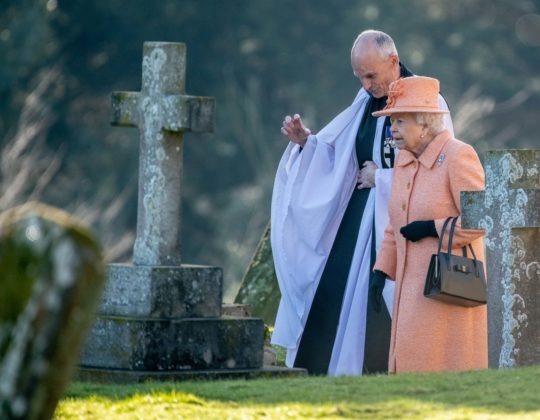 The Queen attends the Sunday morning church service at St Peter & St Paul’s Church in West Newton, Norfolk. 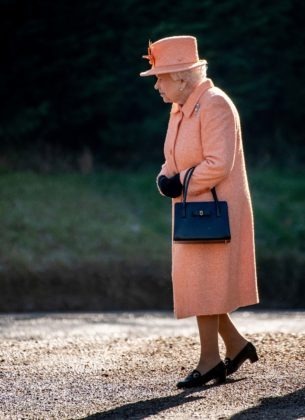 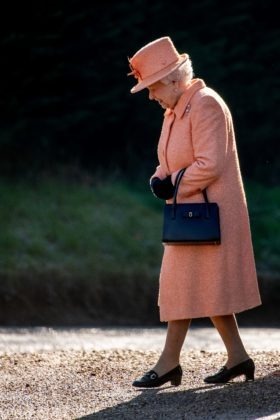 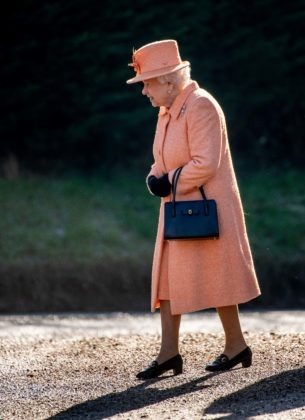 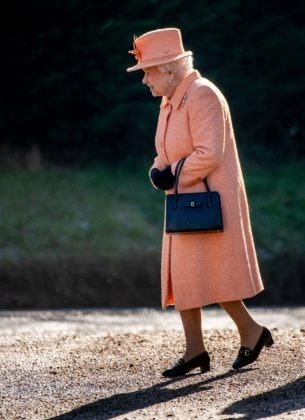 The Queen walking to the service. 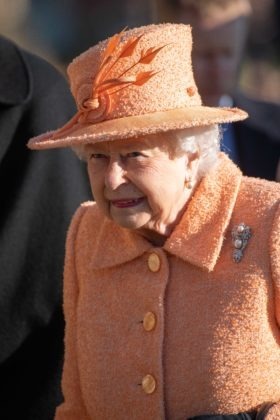 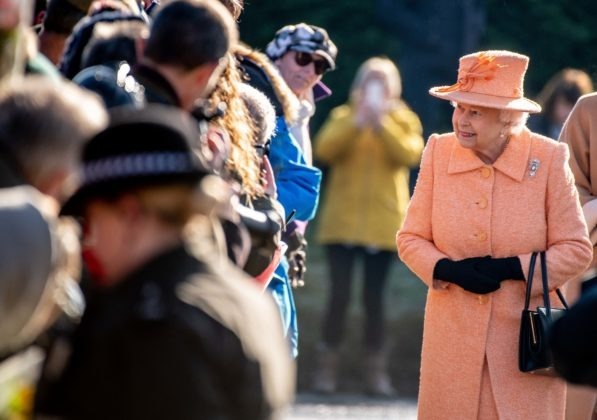 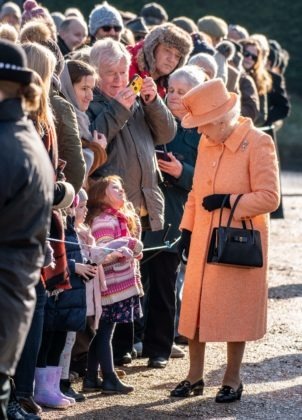 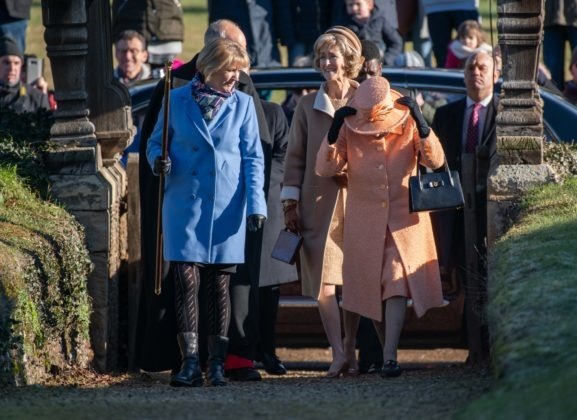 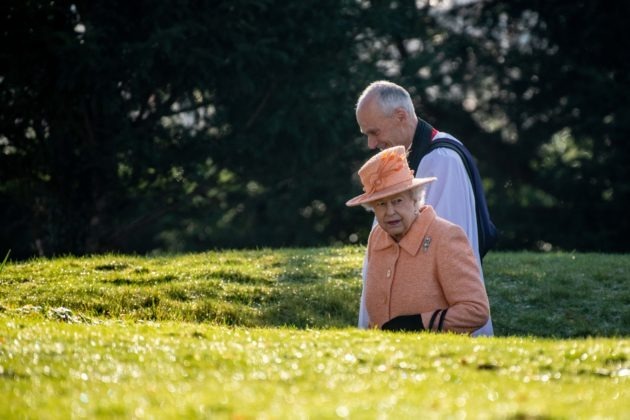 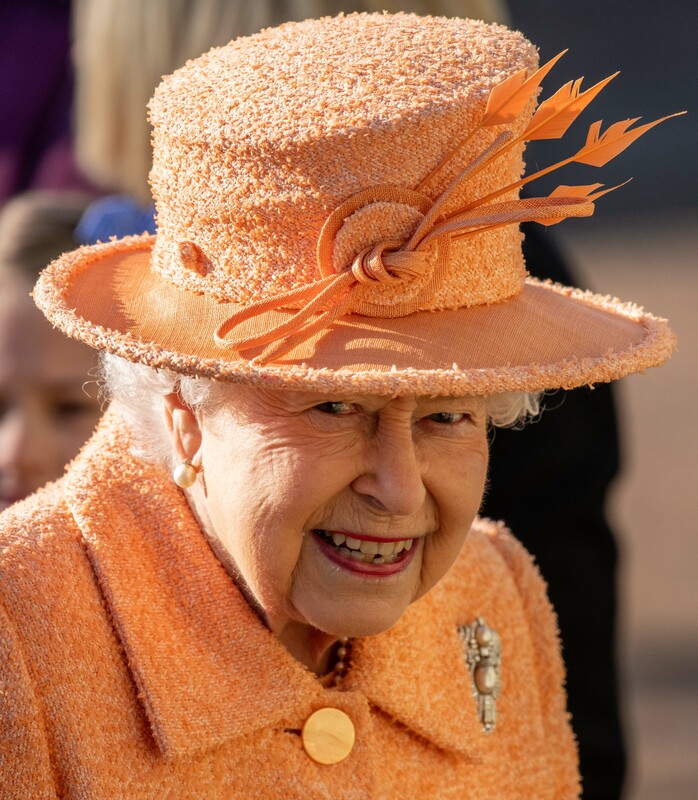 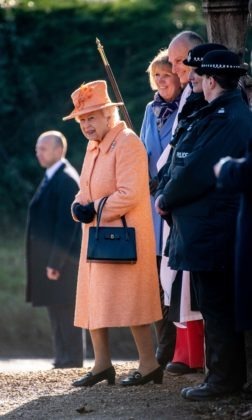 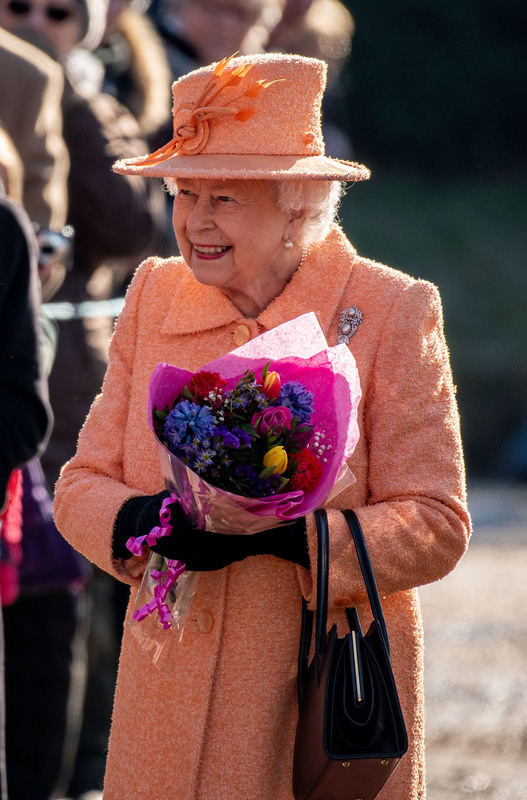 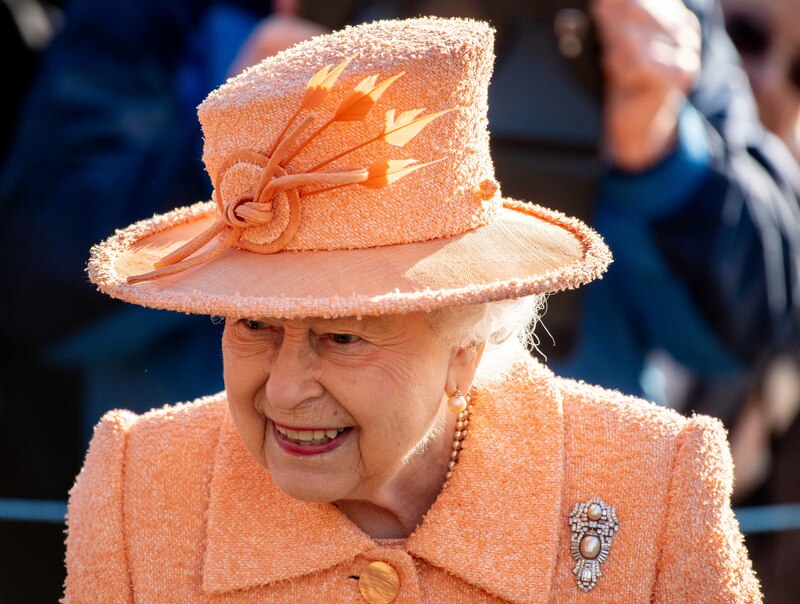 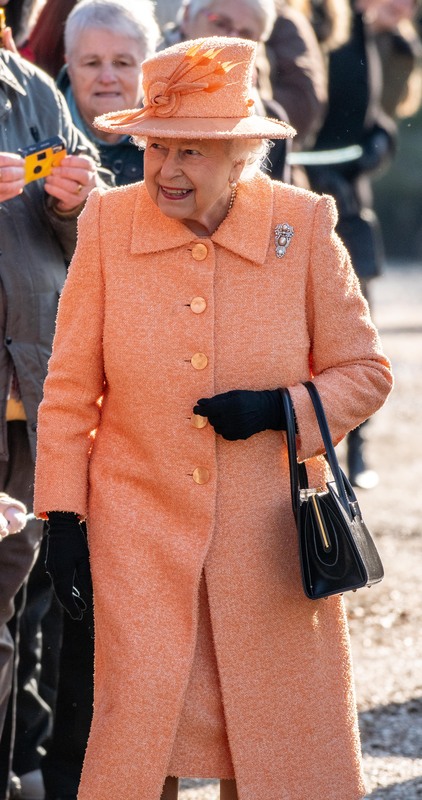 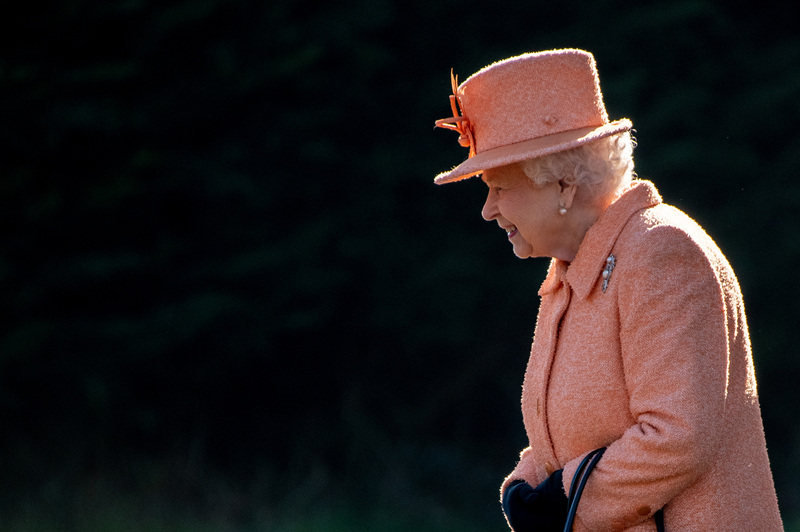 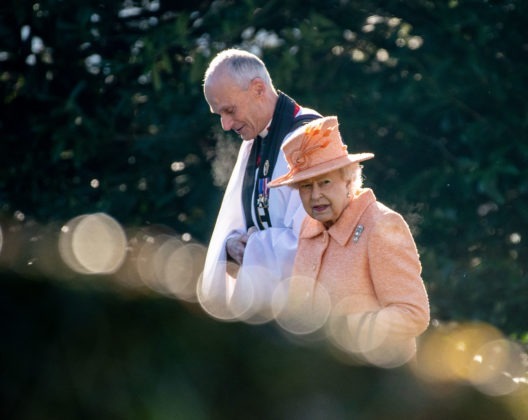 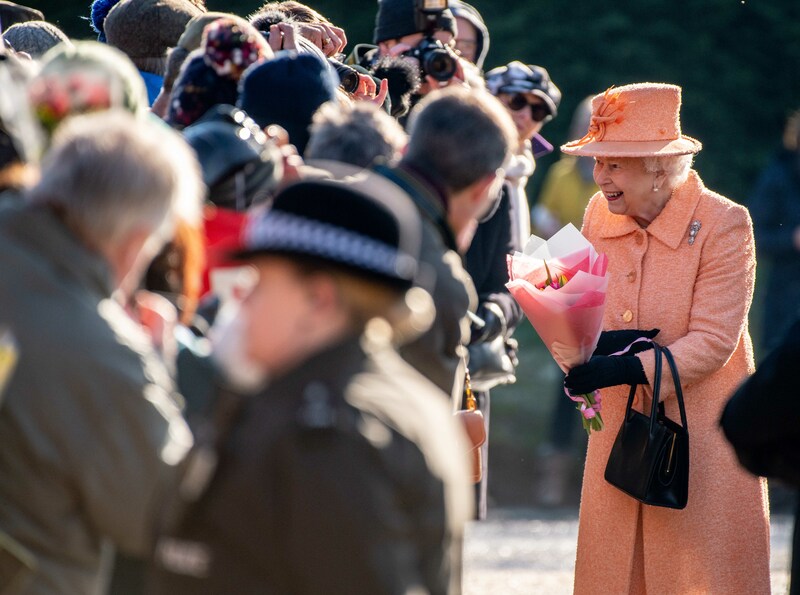 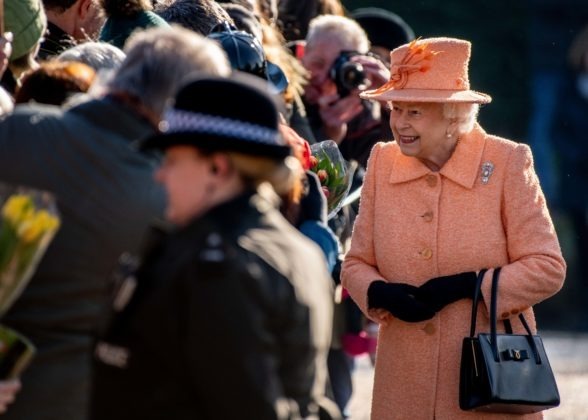 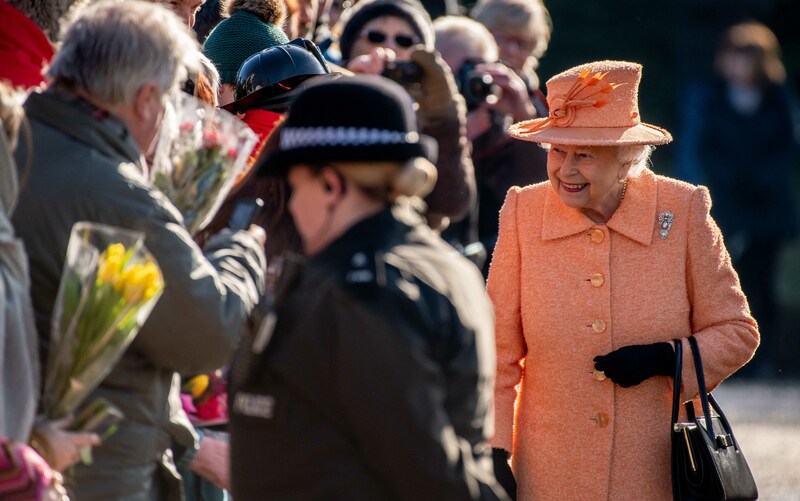 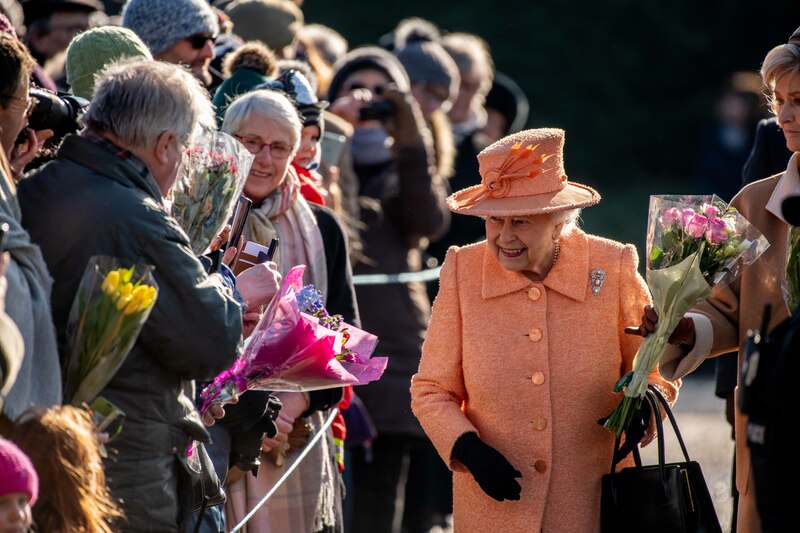 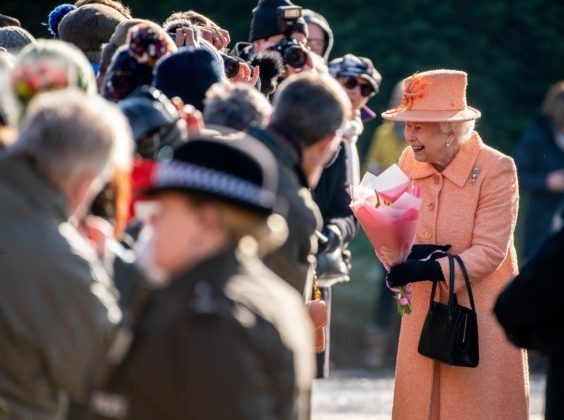 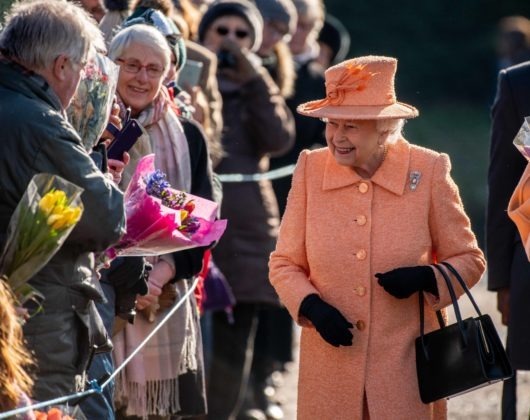 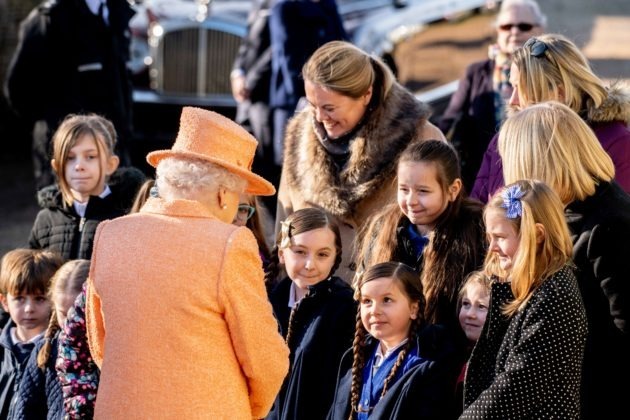 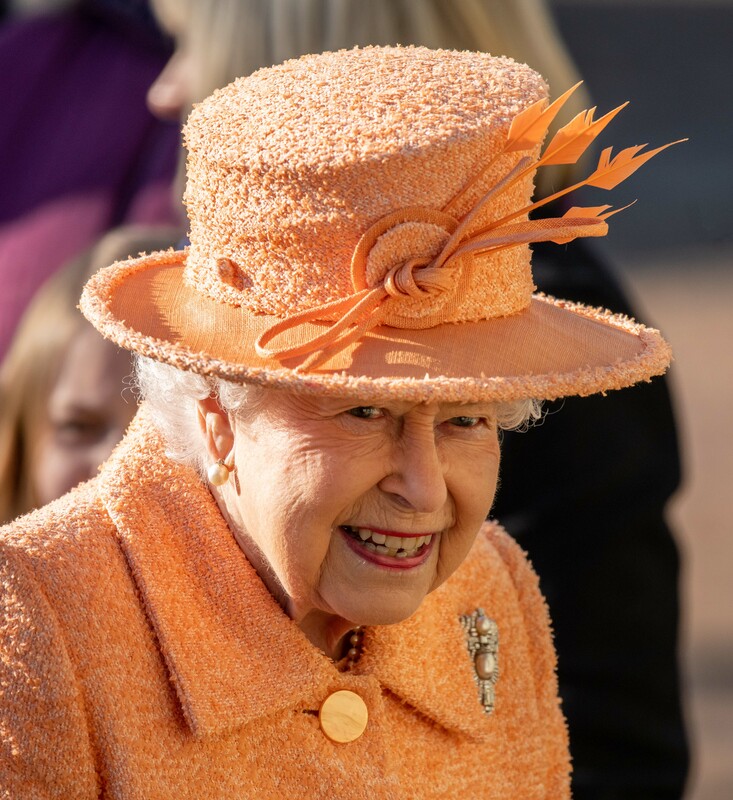 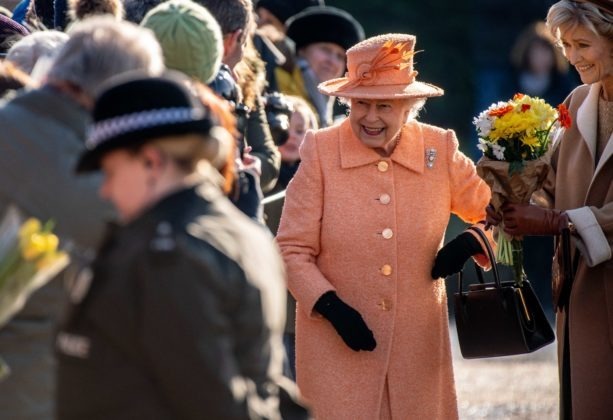 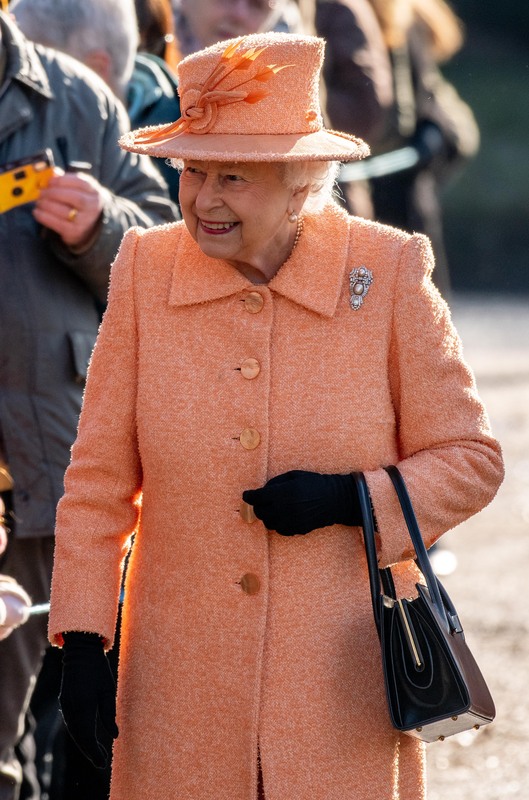 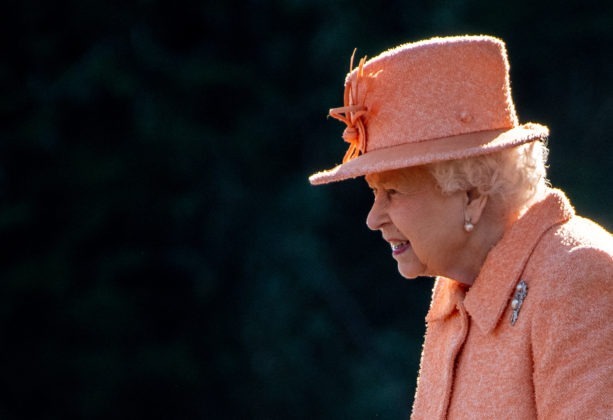 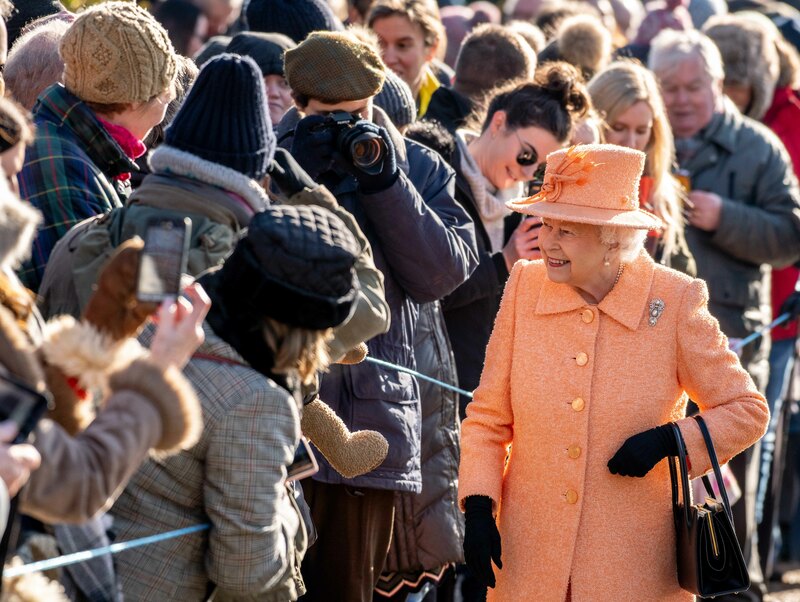 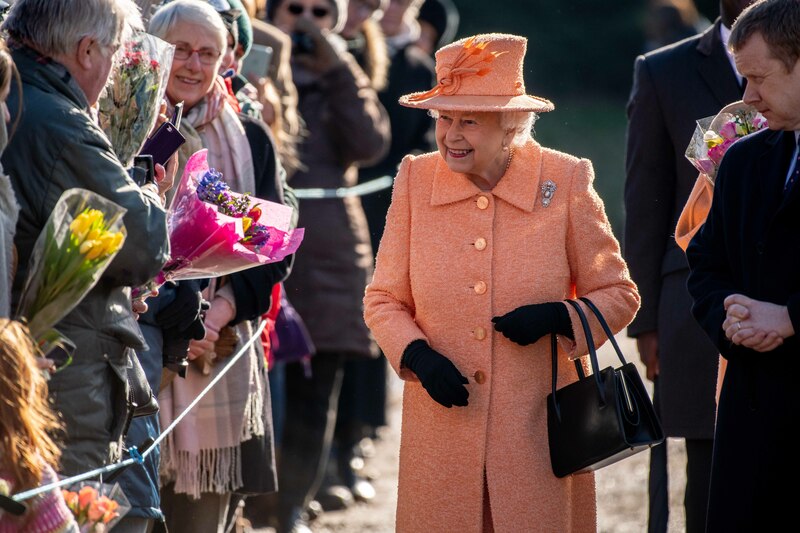 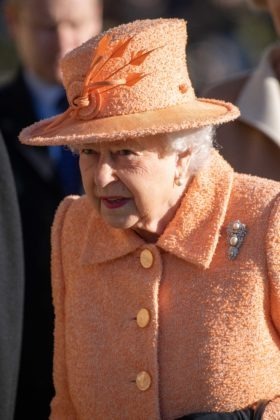 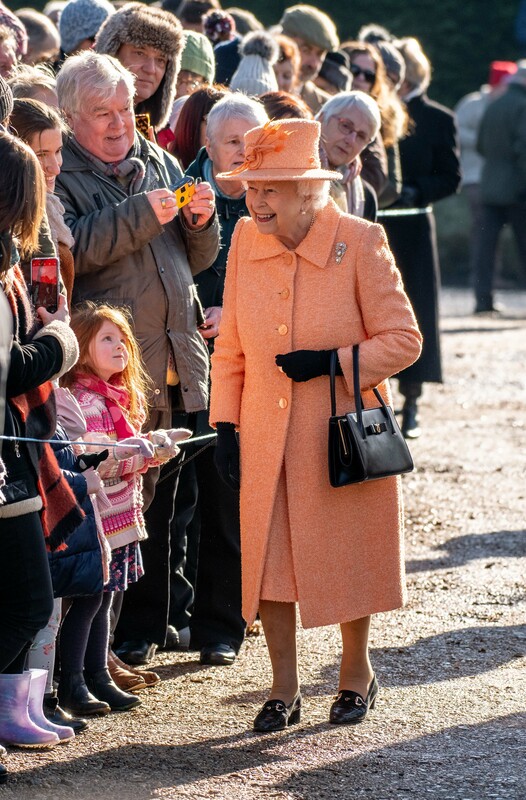 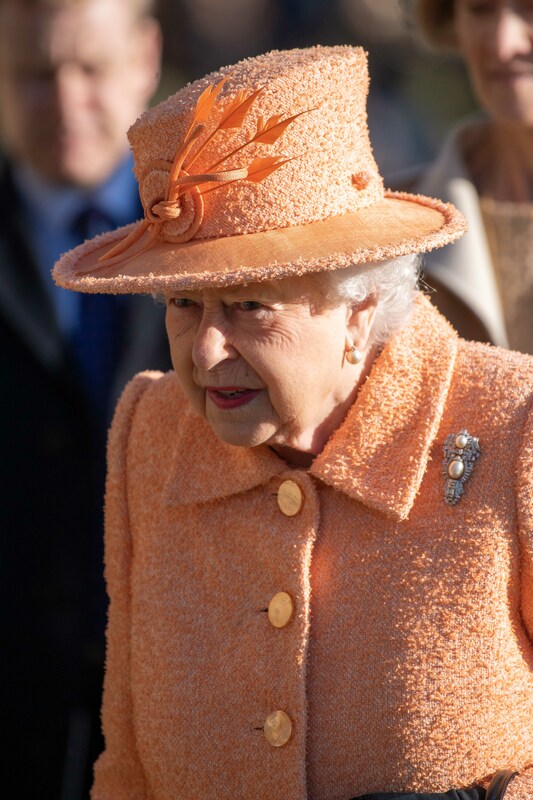 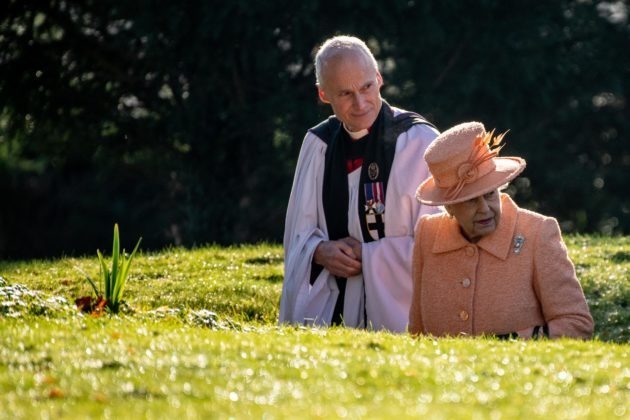 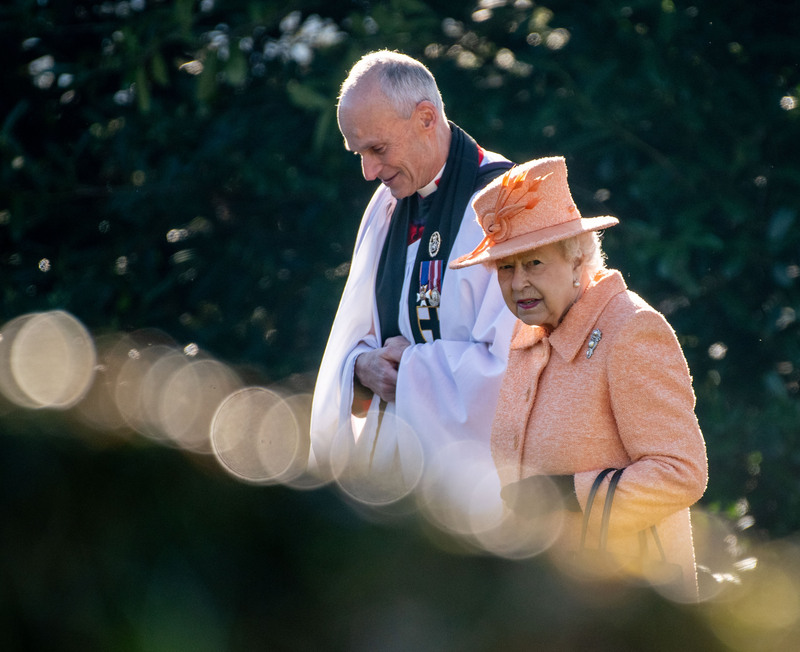 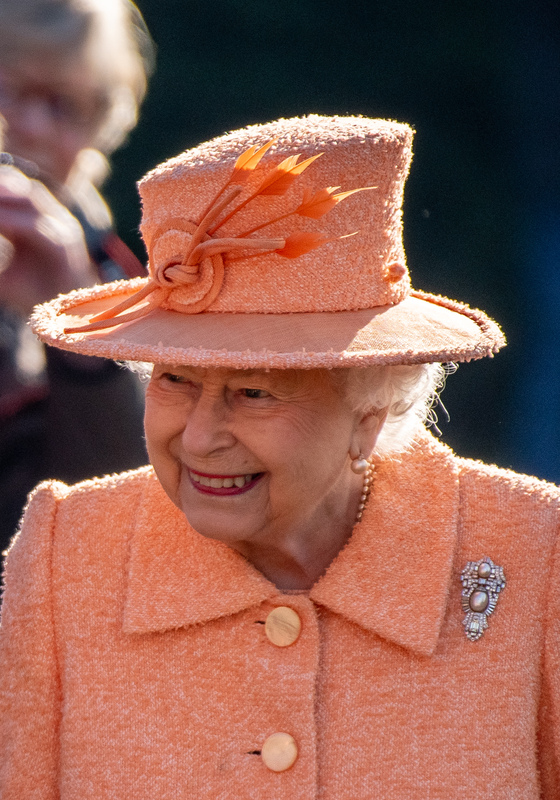 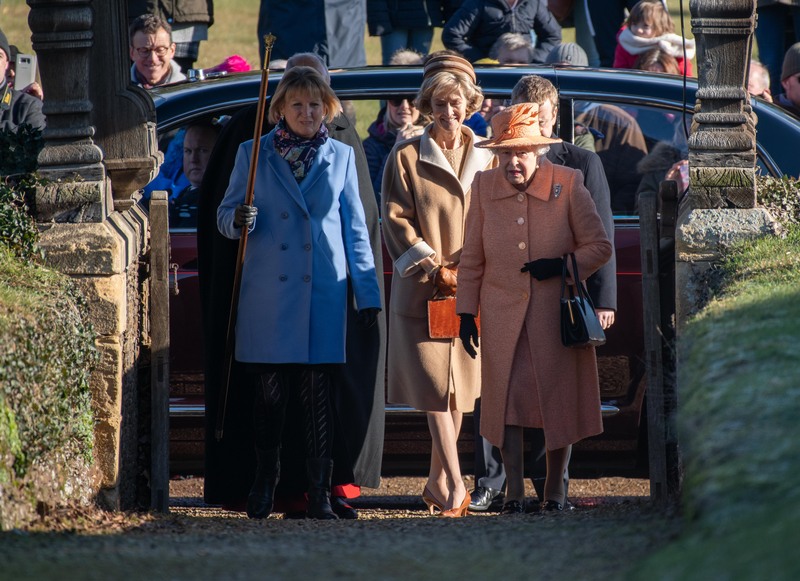 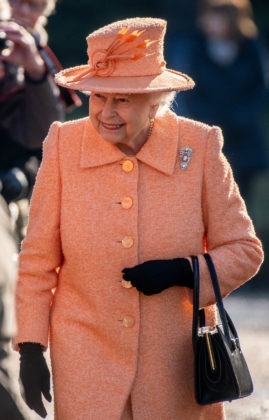 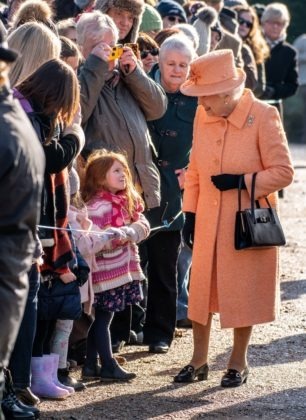 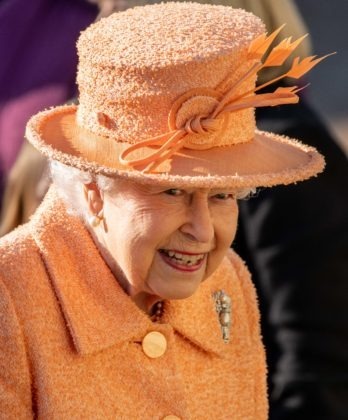 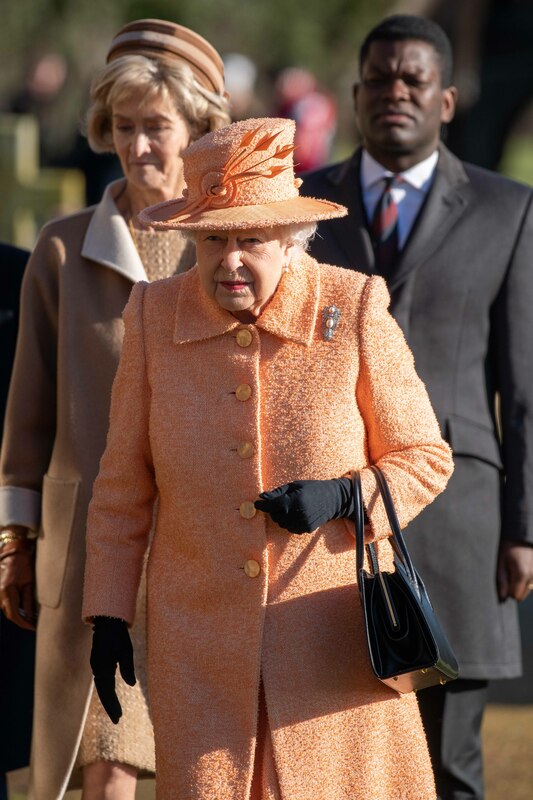 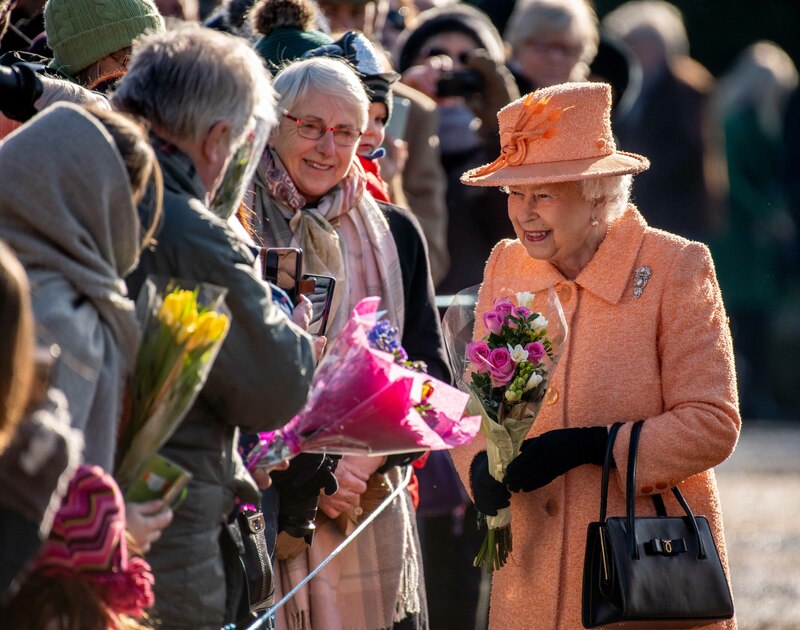 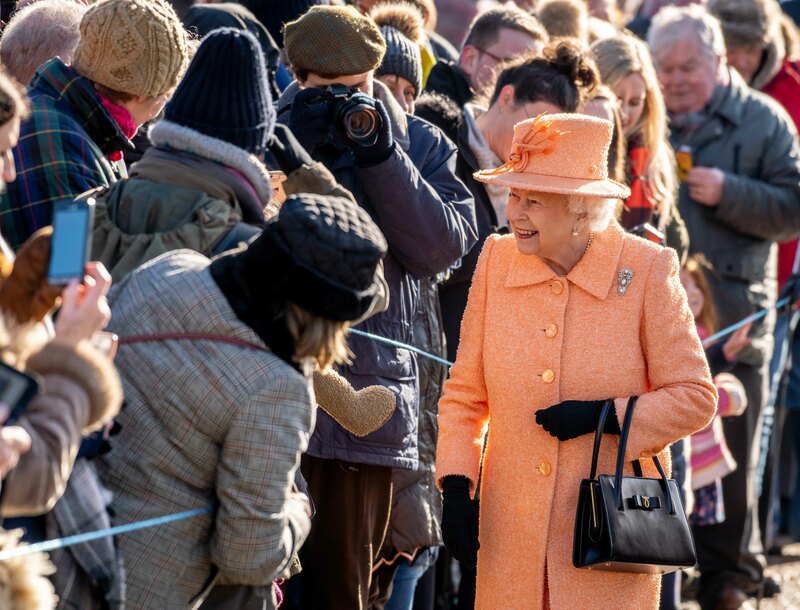 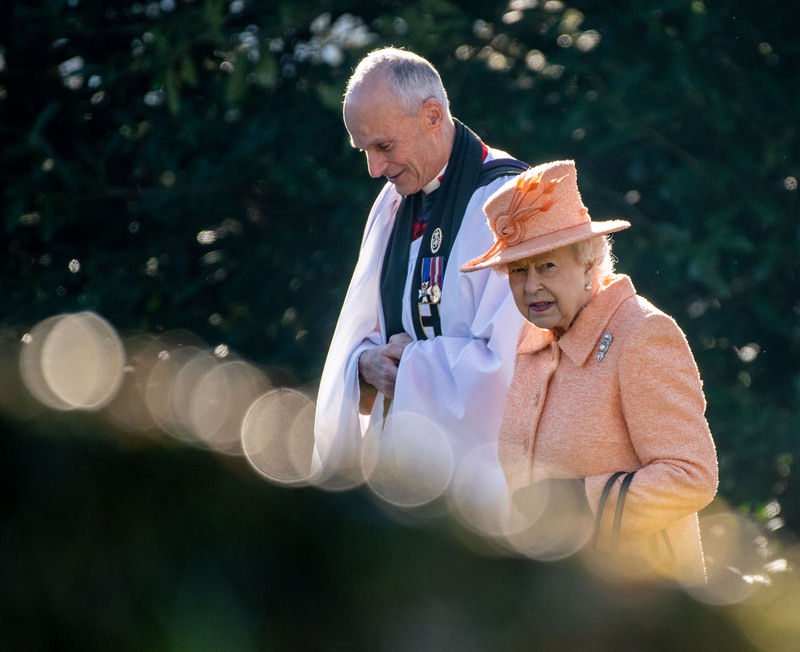 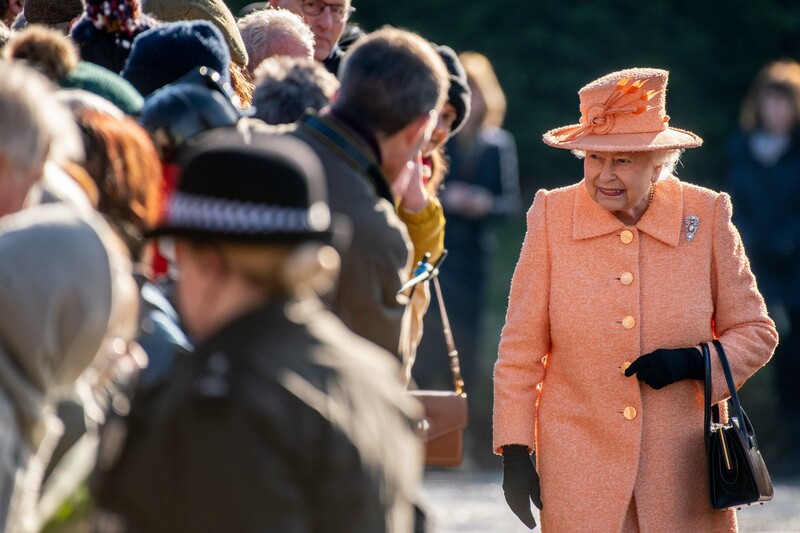 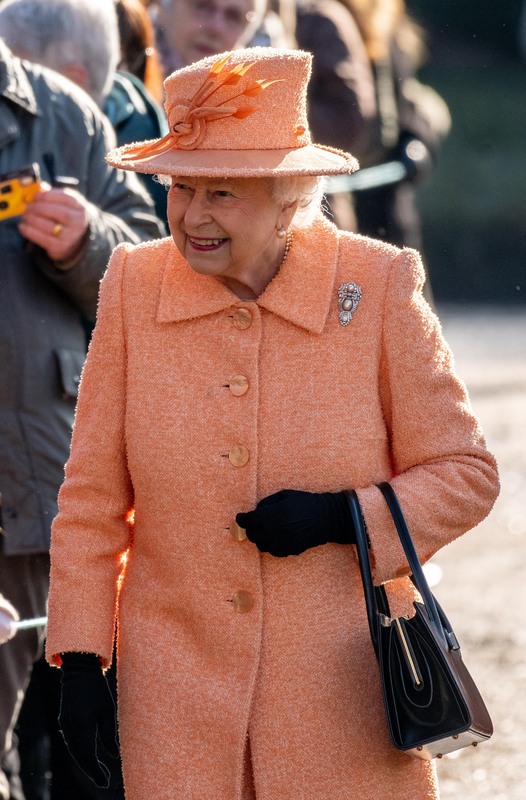 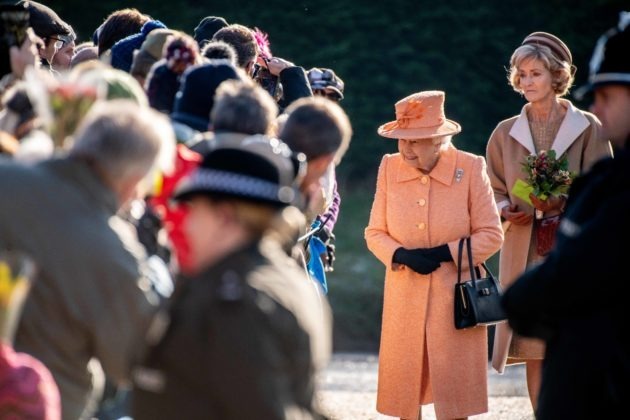 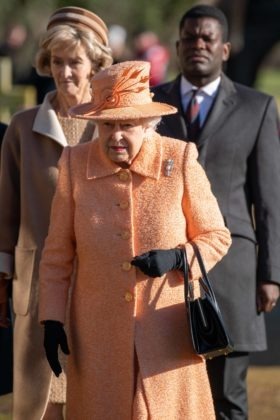 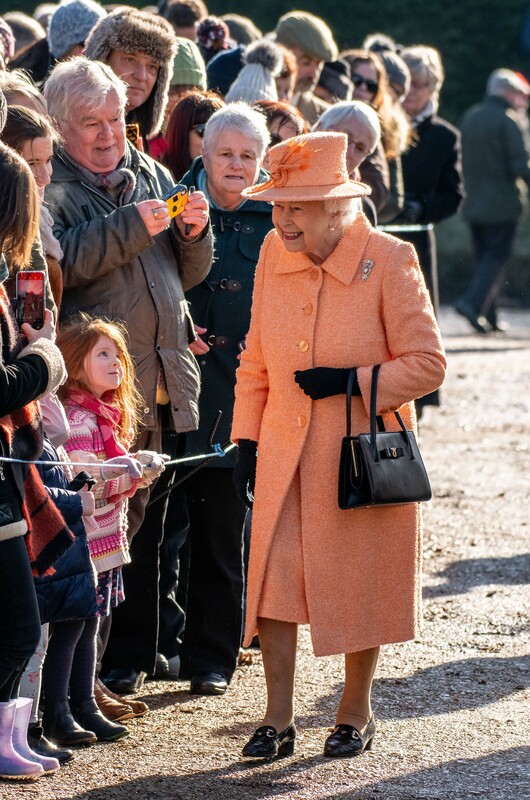 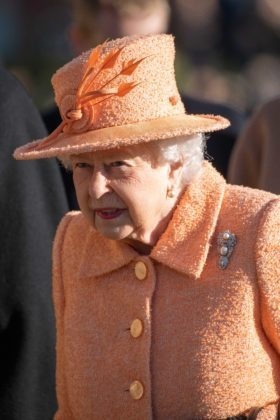 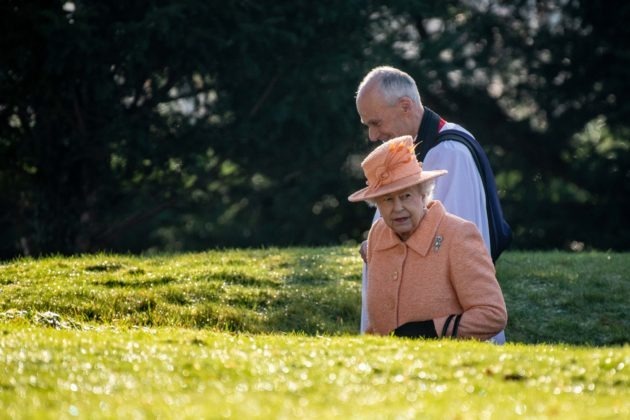 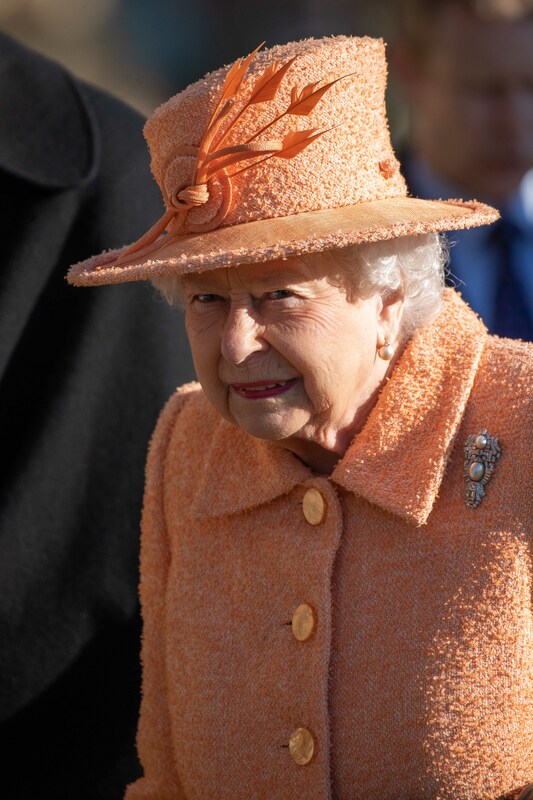 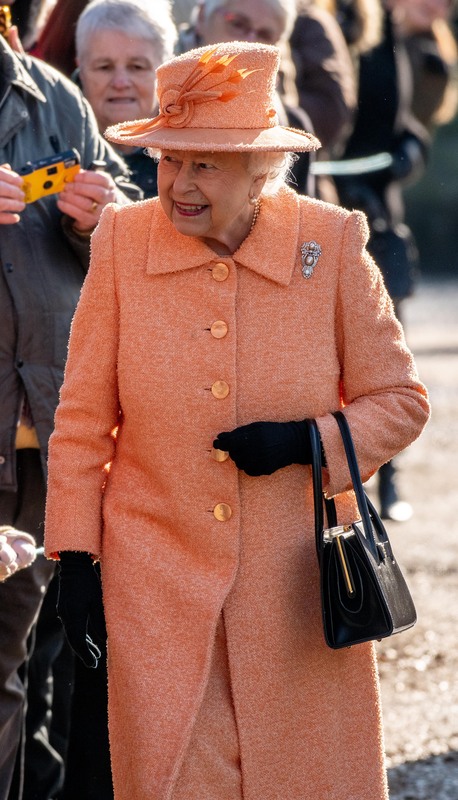 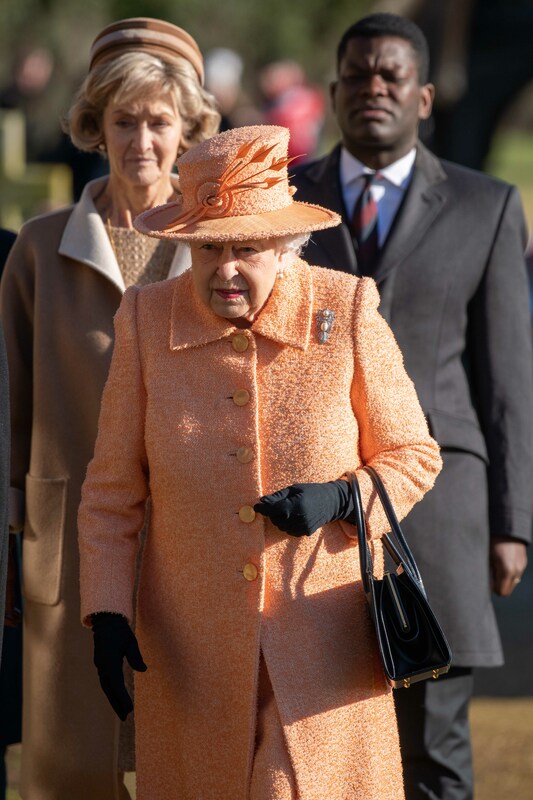 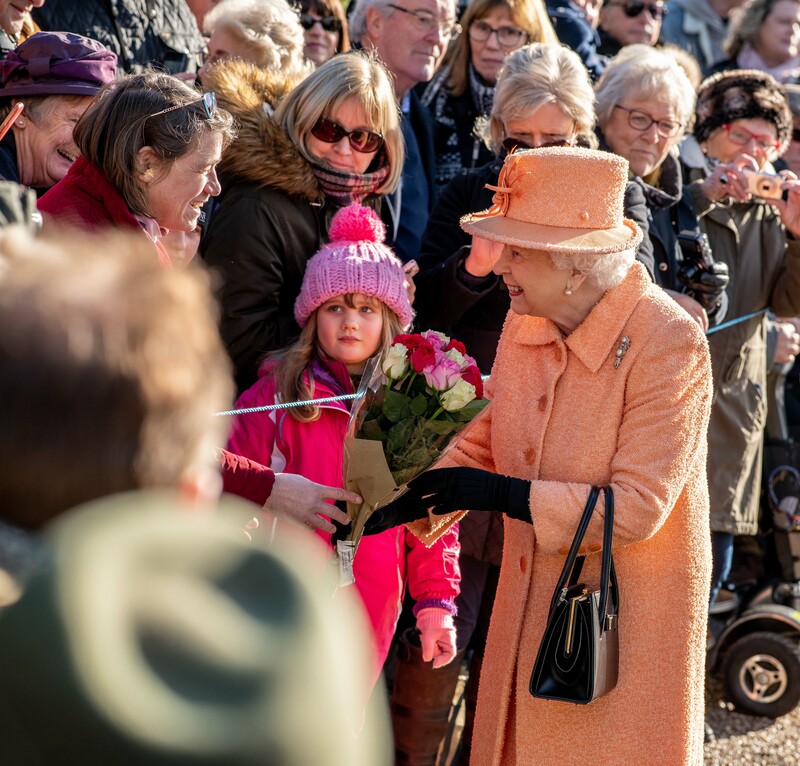 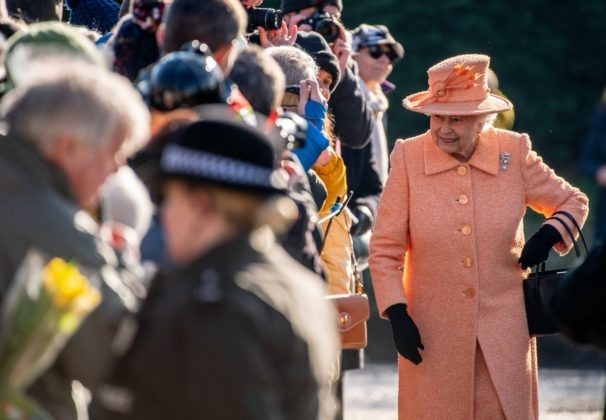 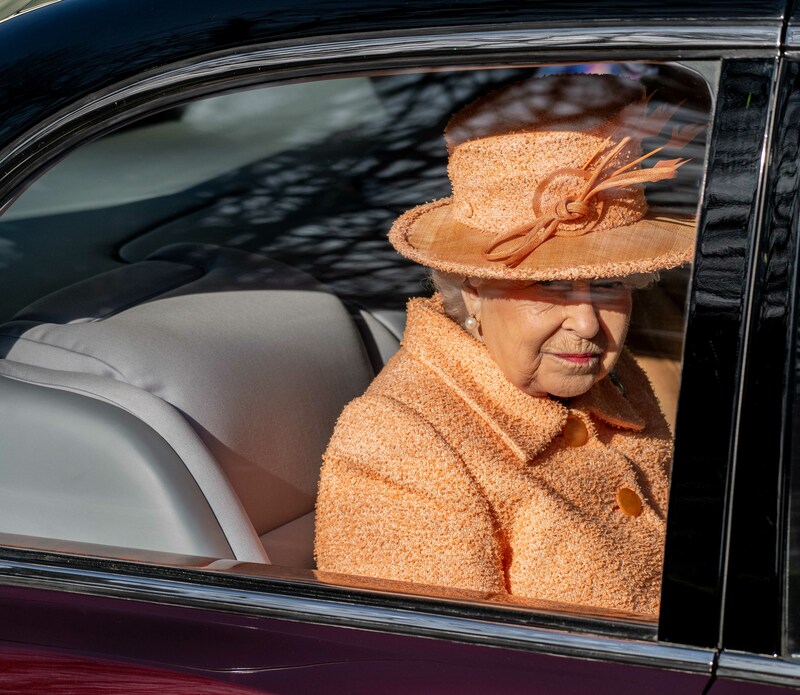 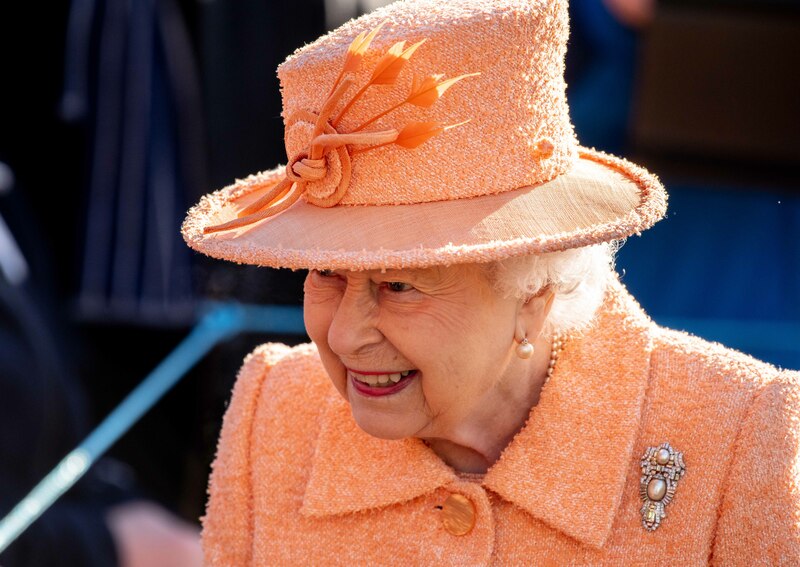 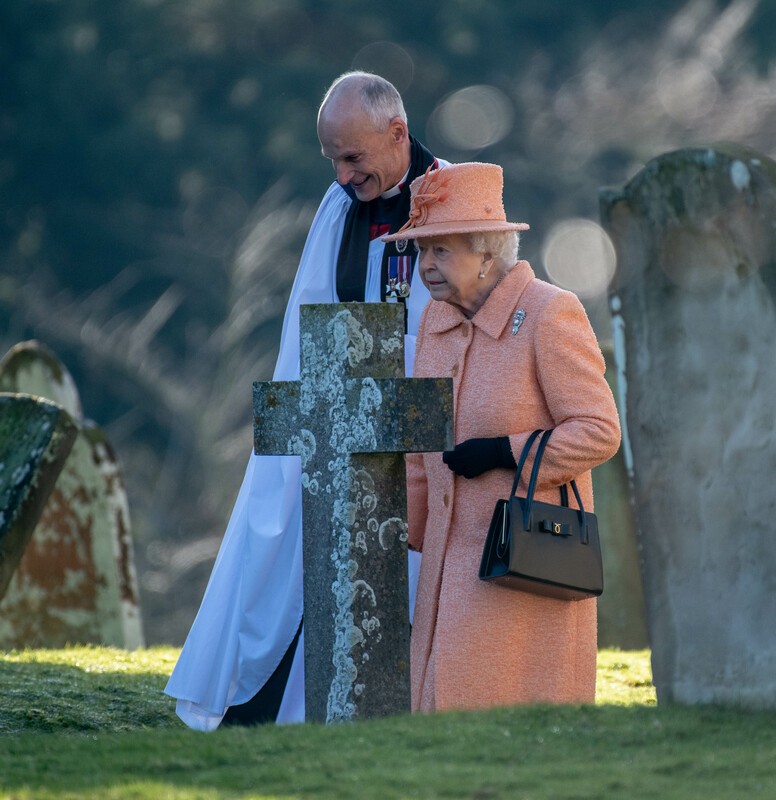 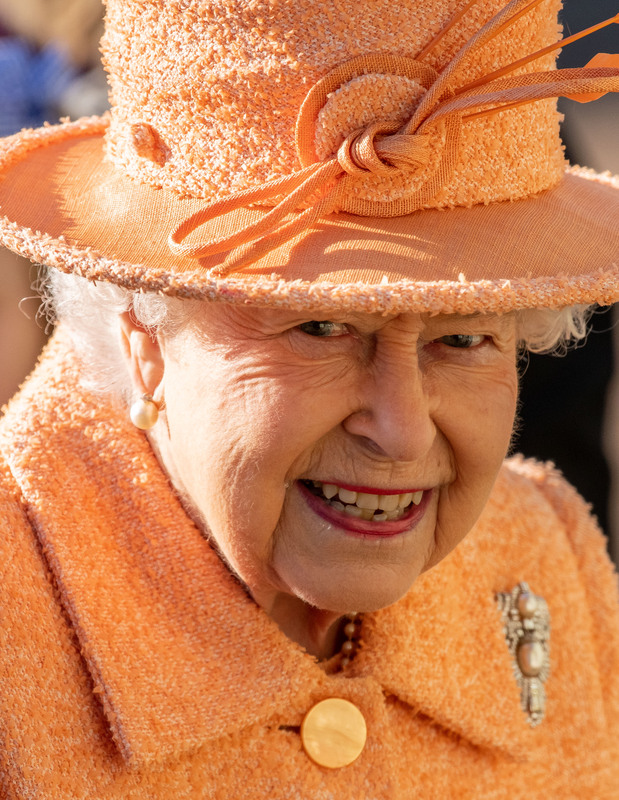 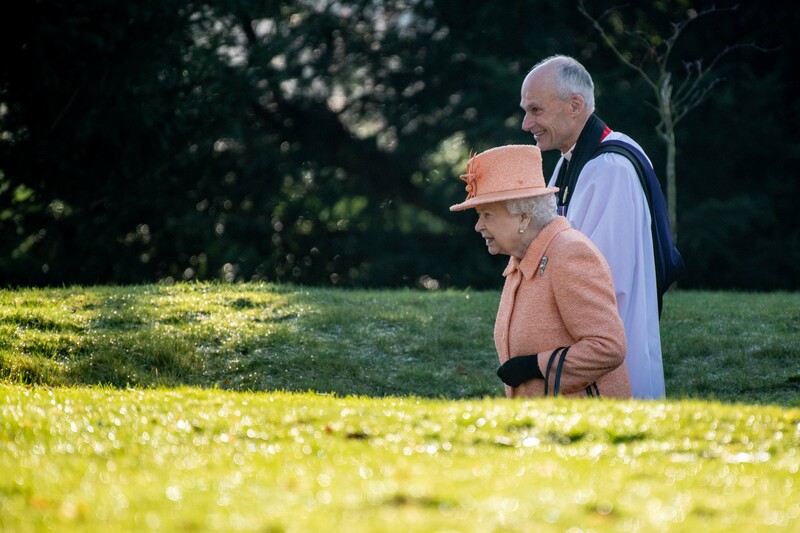 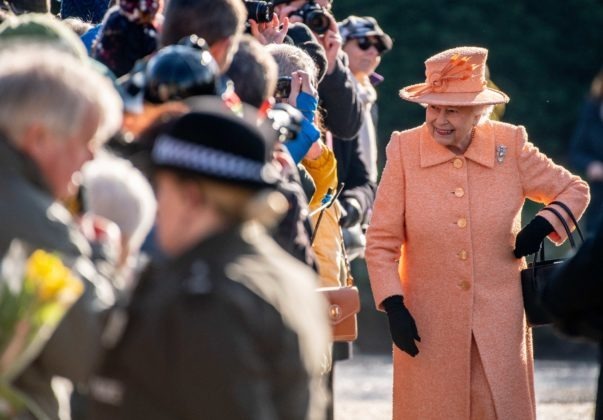 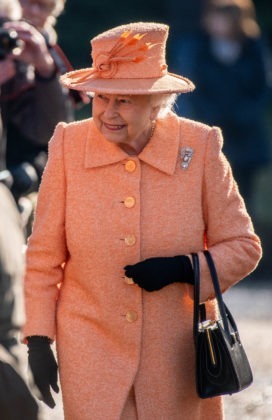 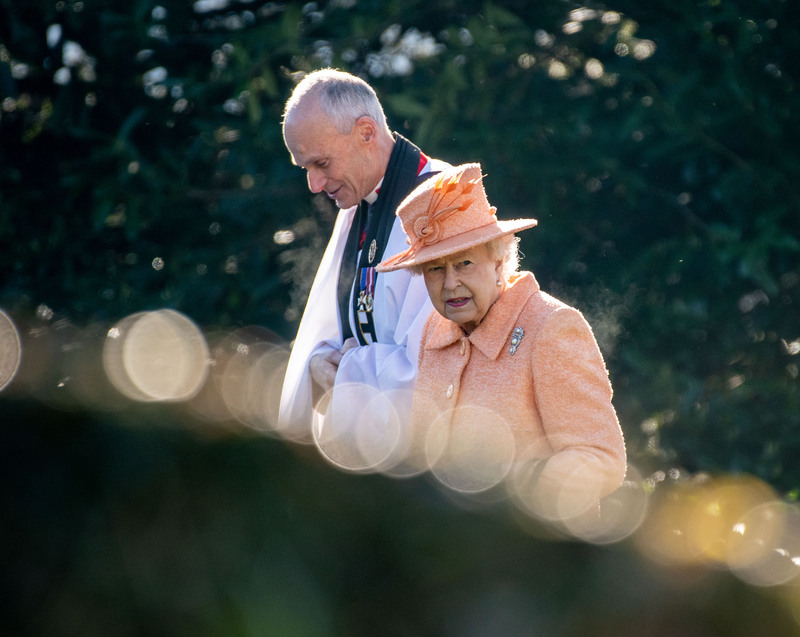 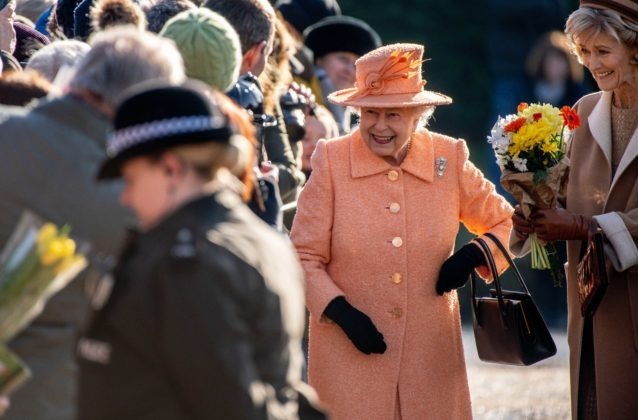 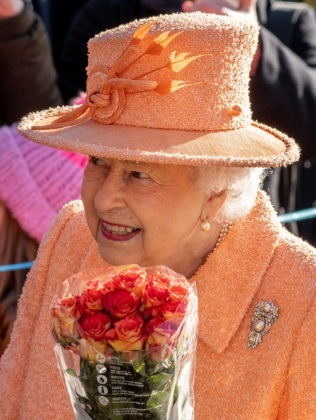 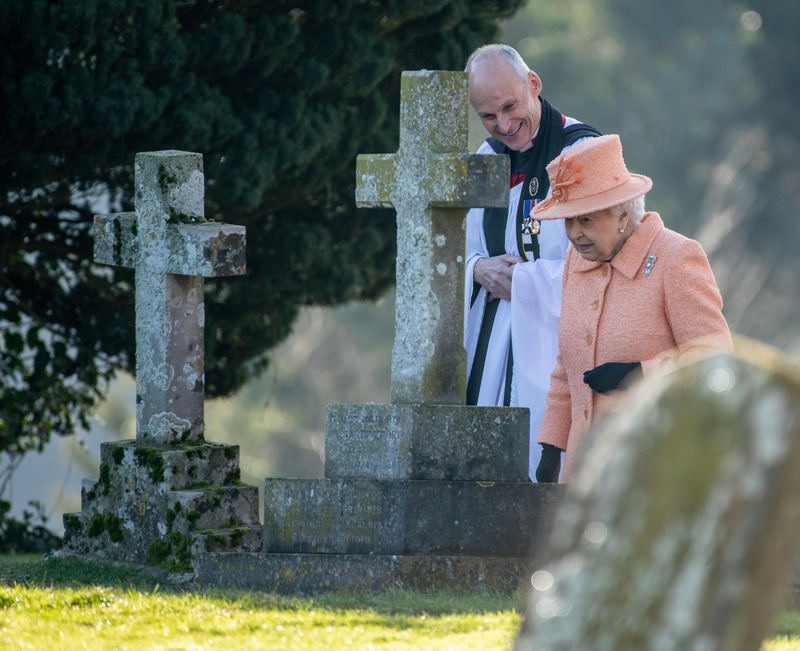 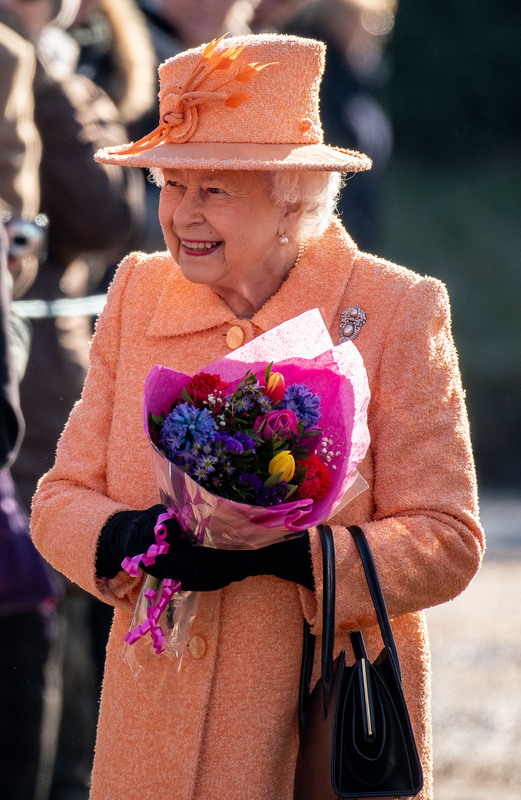 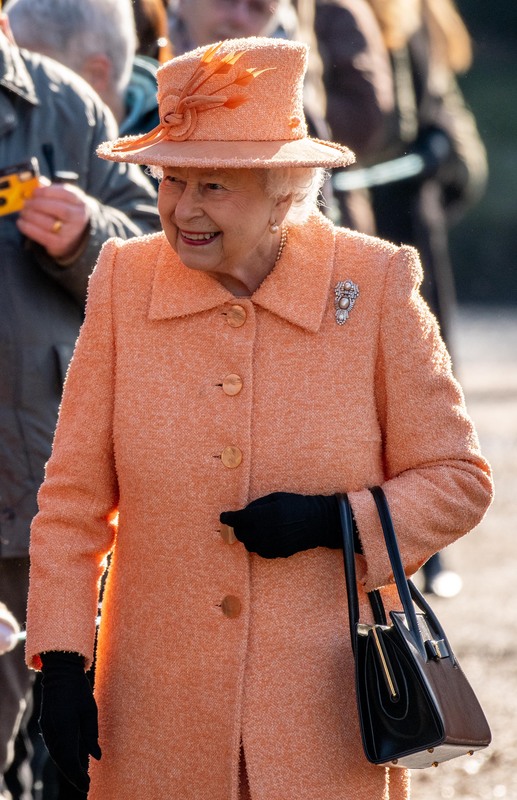 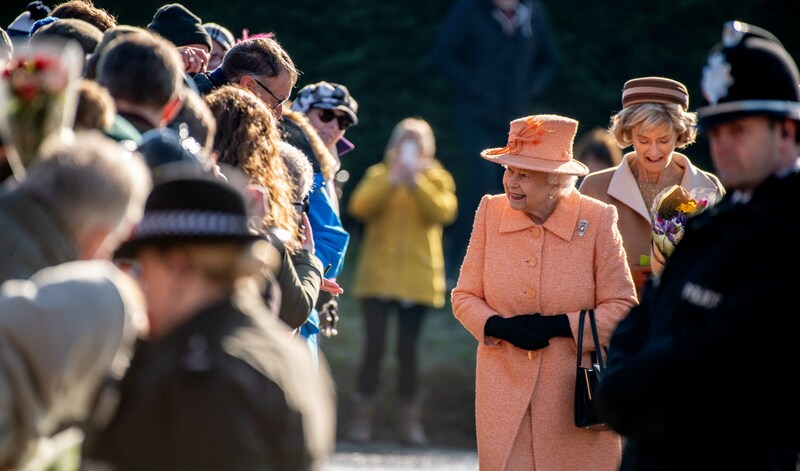 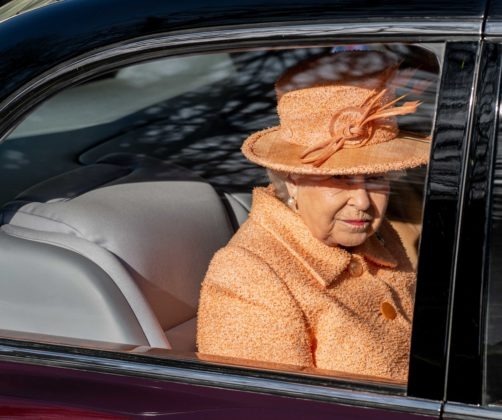 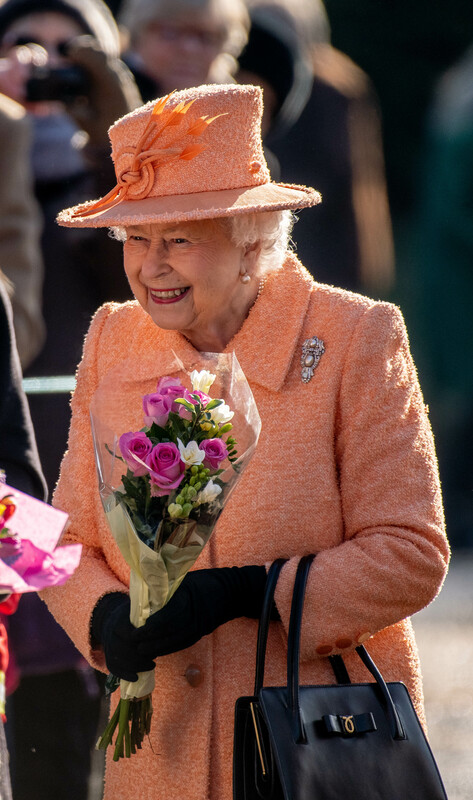 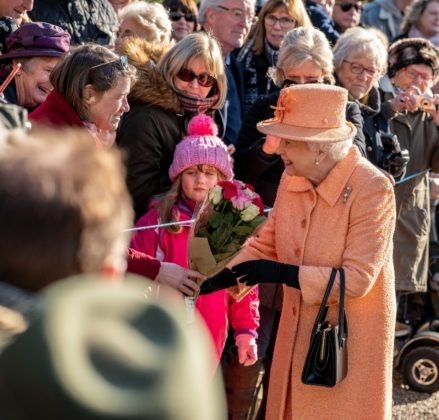 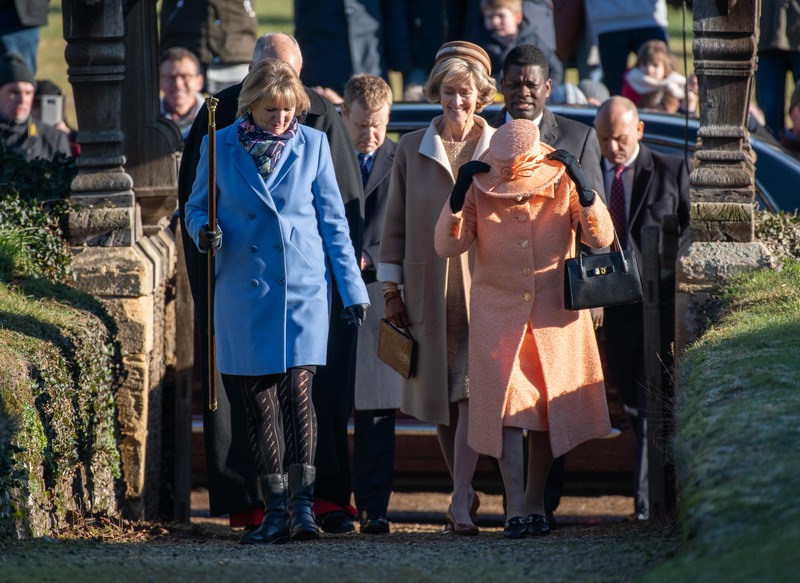 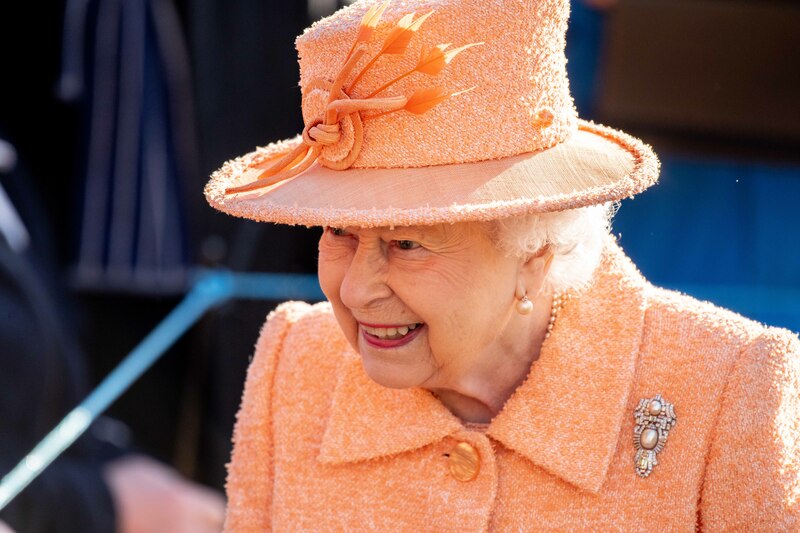 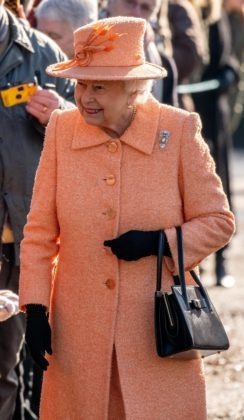 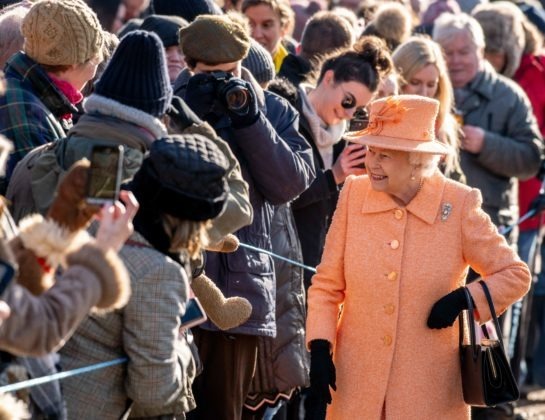 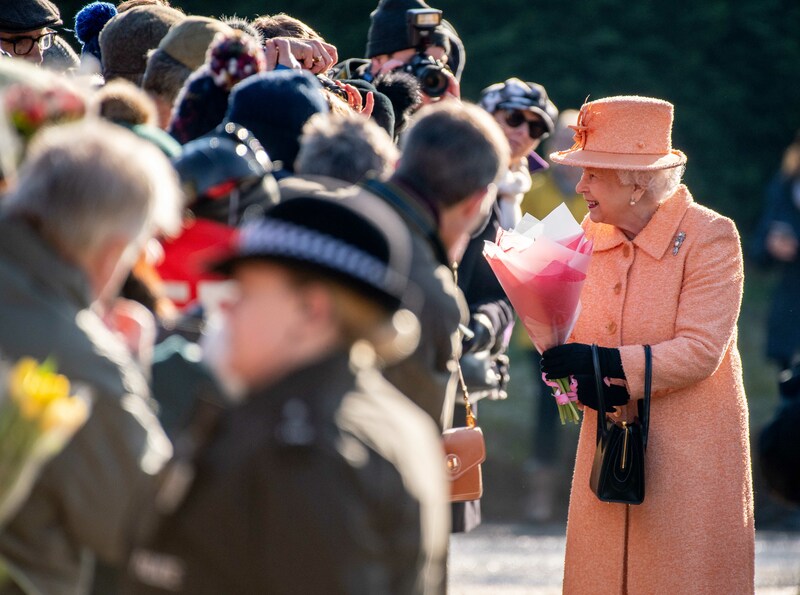 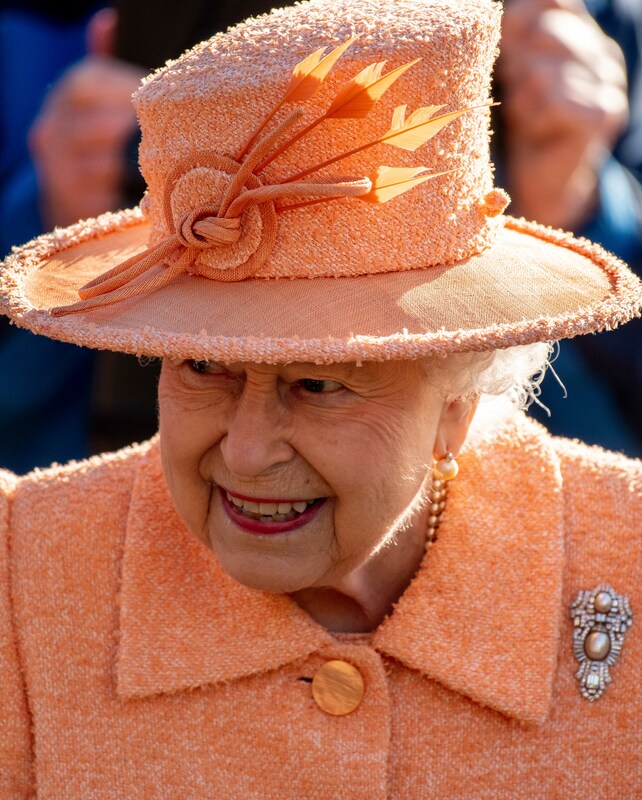 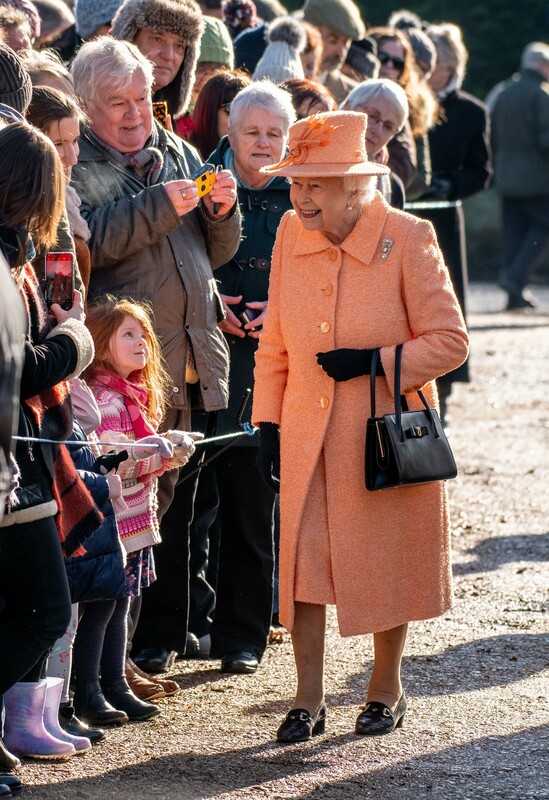 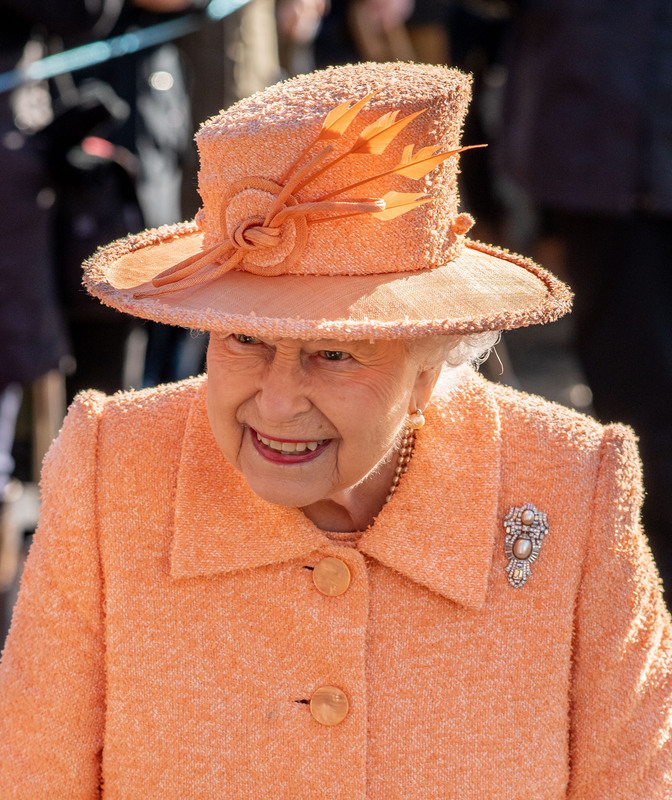 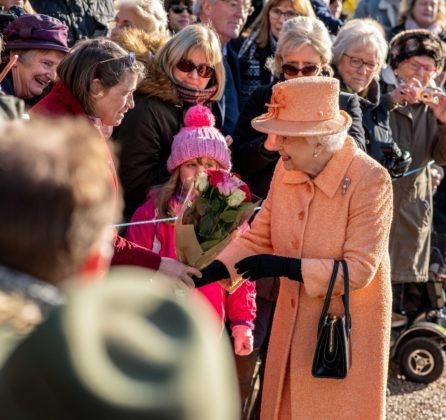 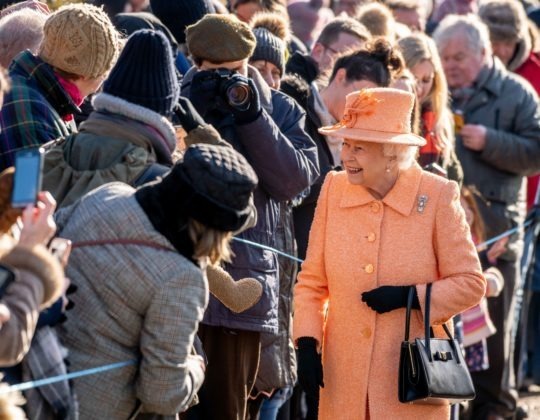 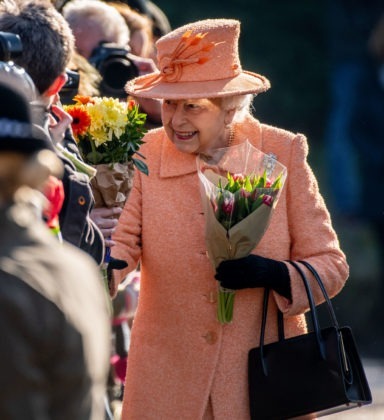 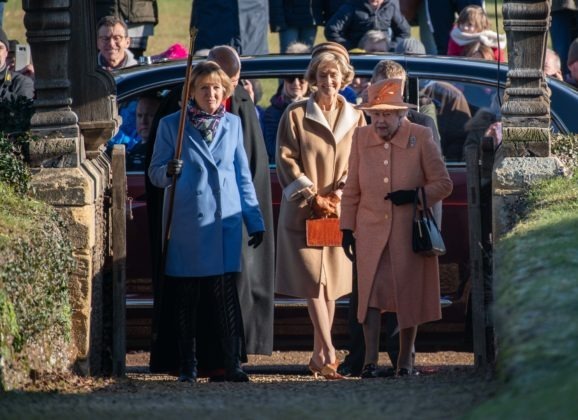 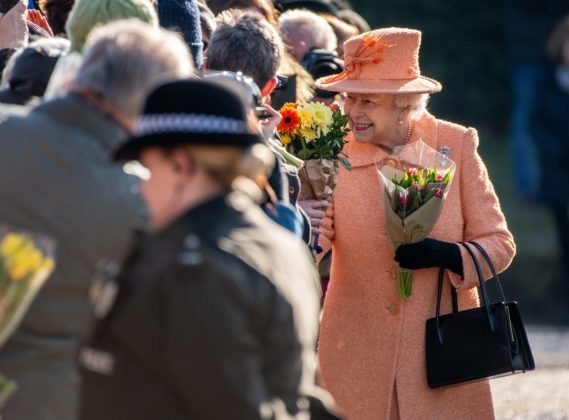 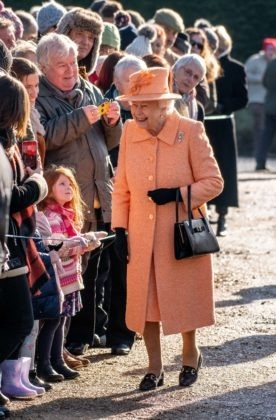 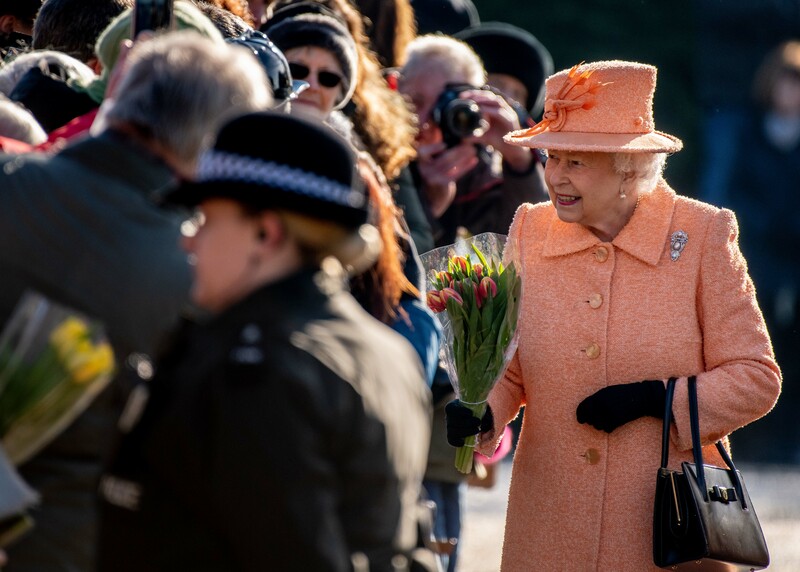 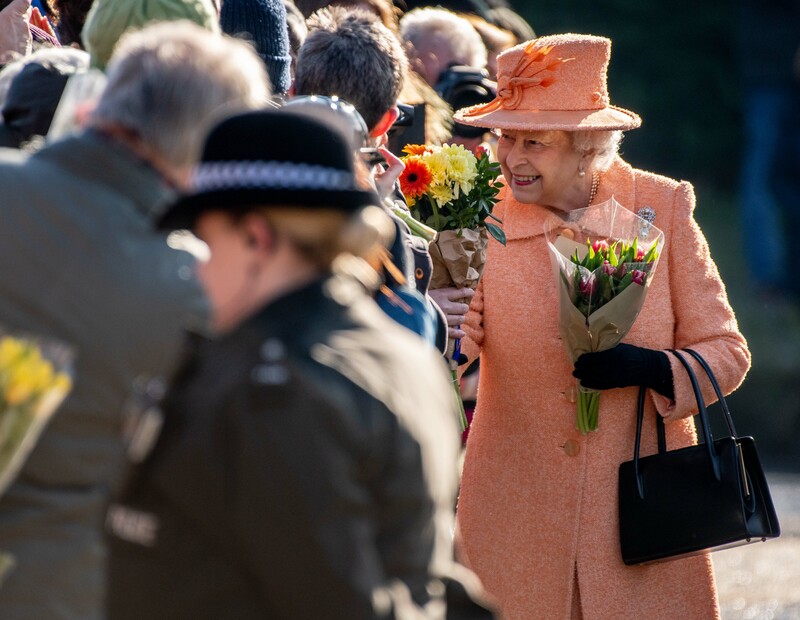 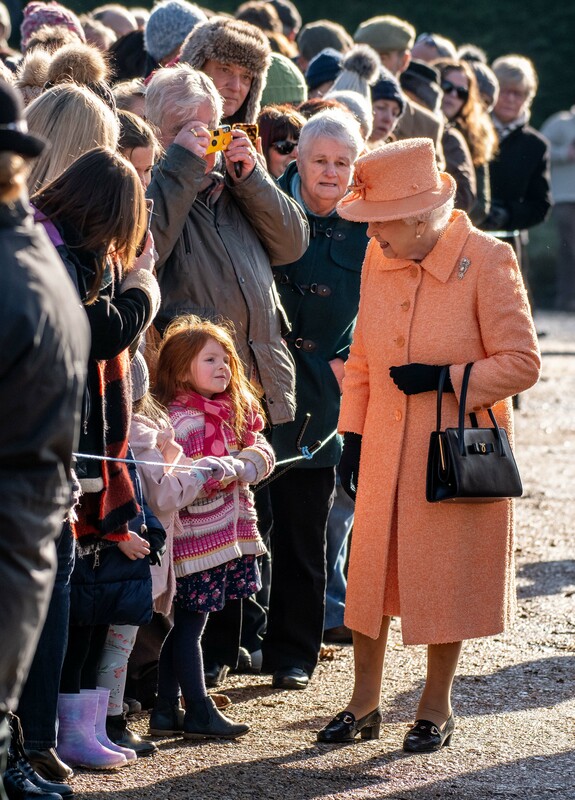 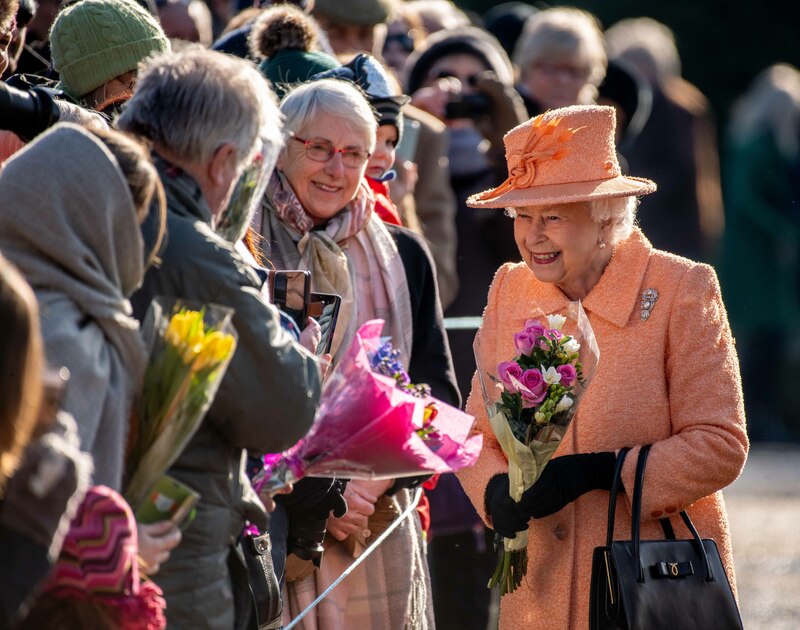 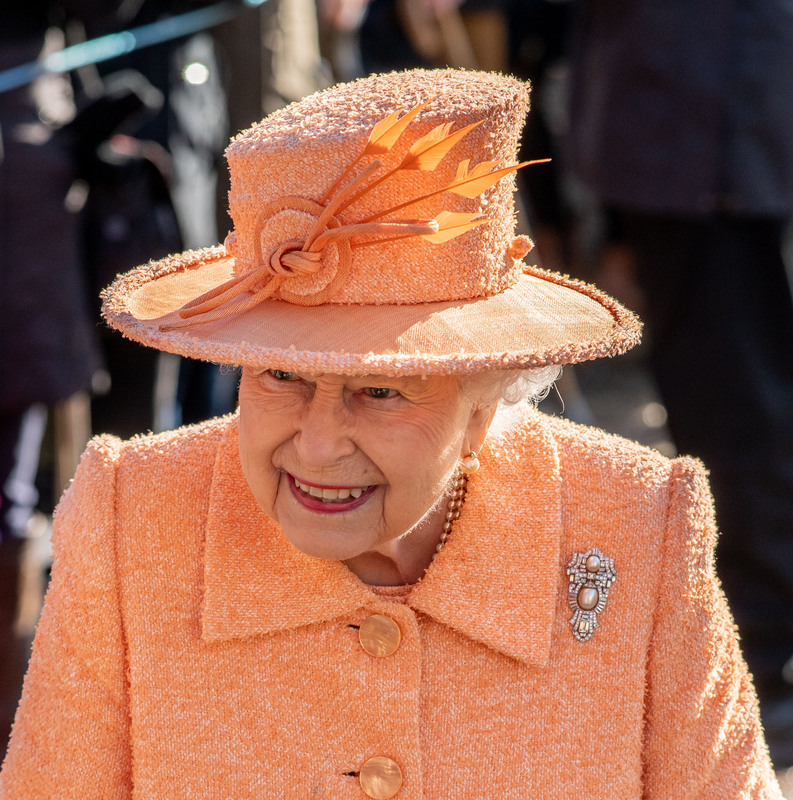 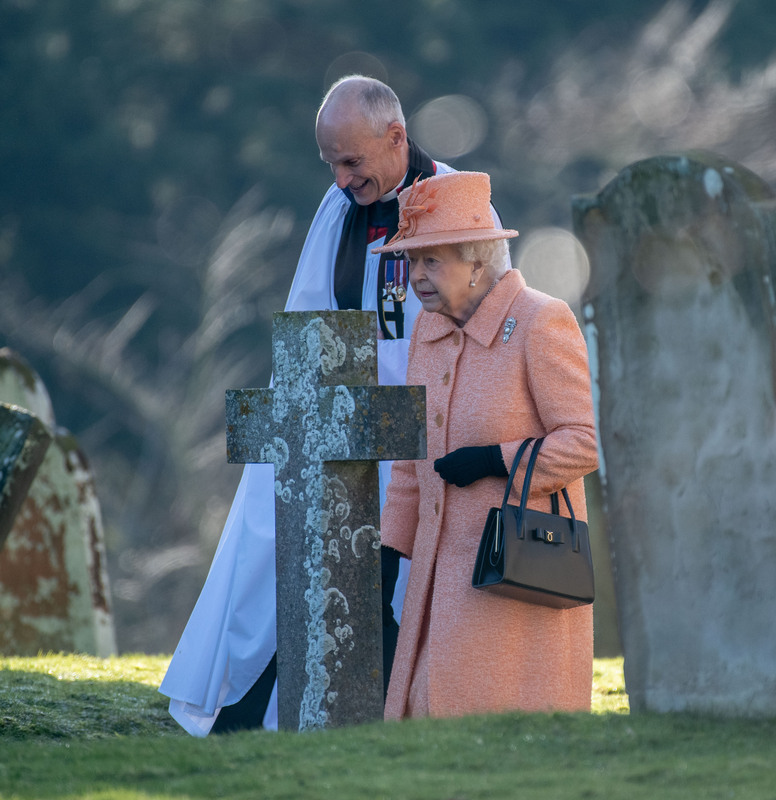 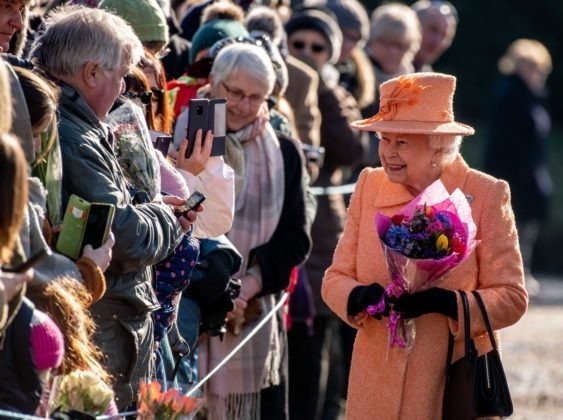 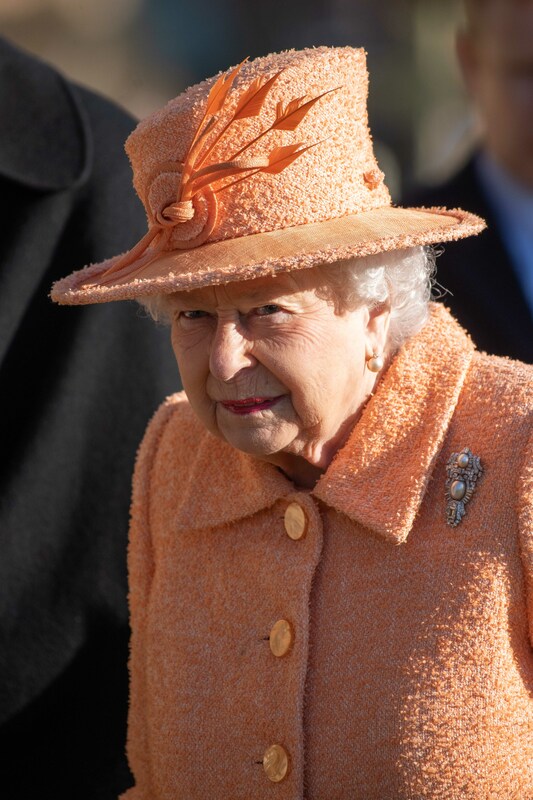 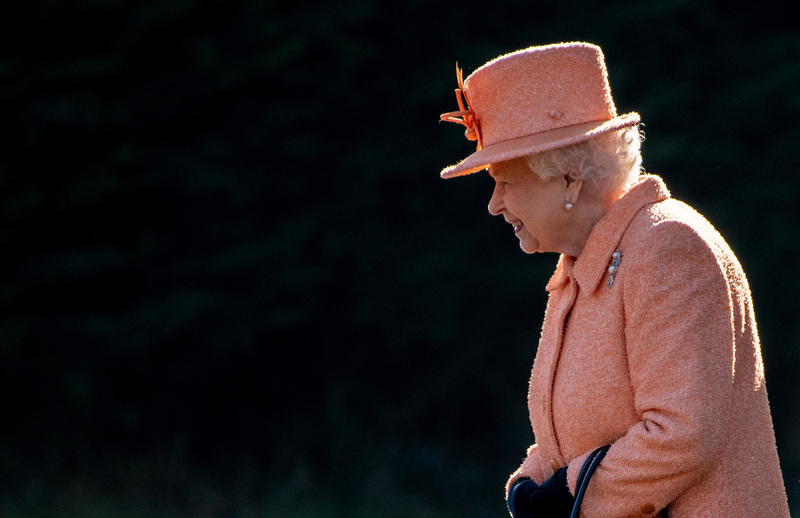 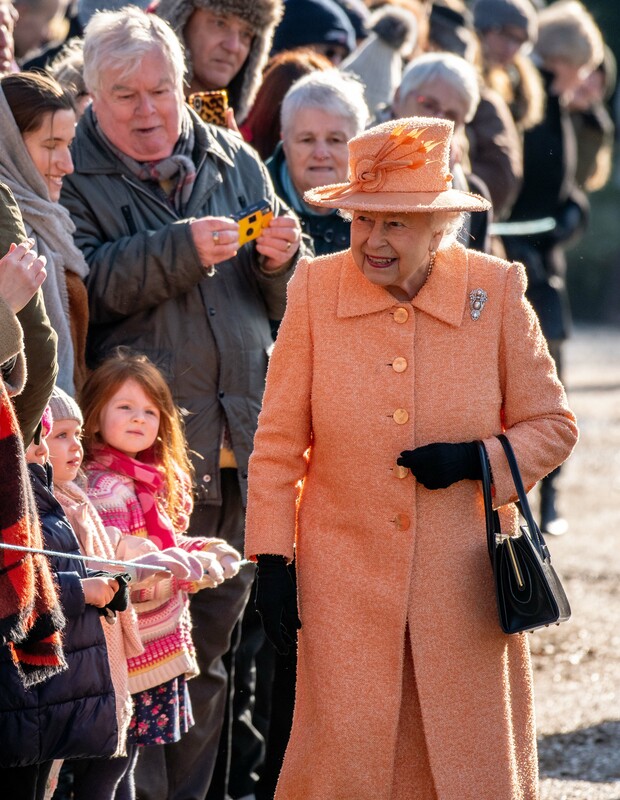 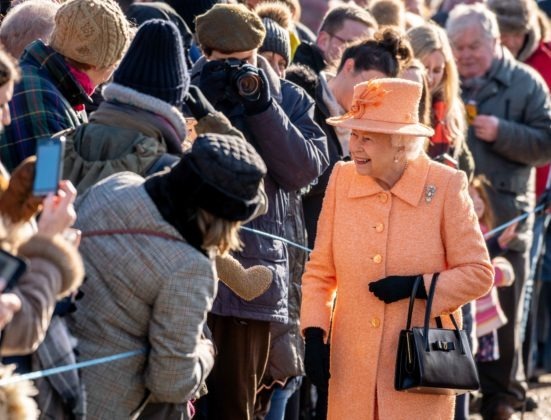 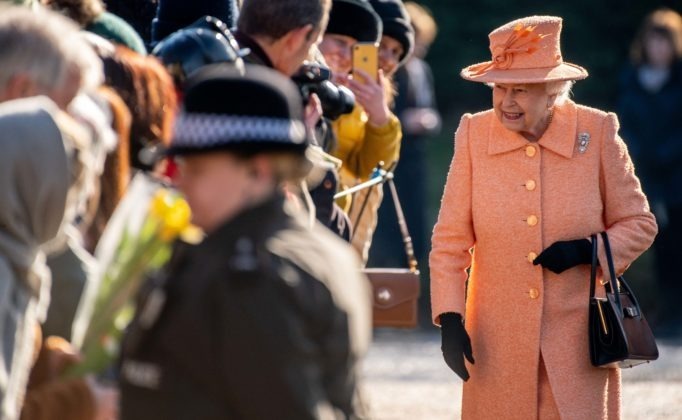 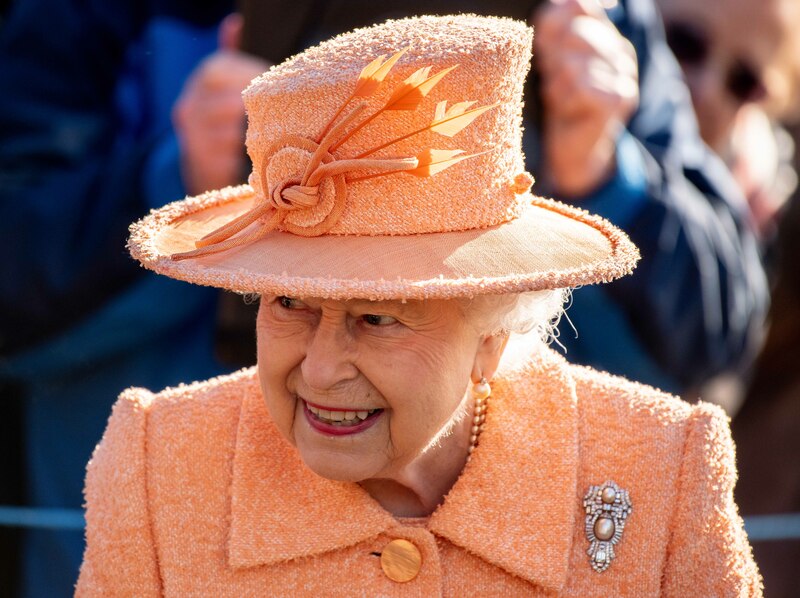 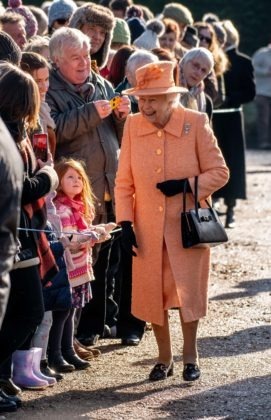 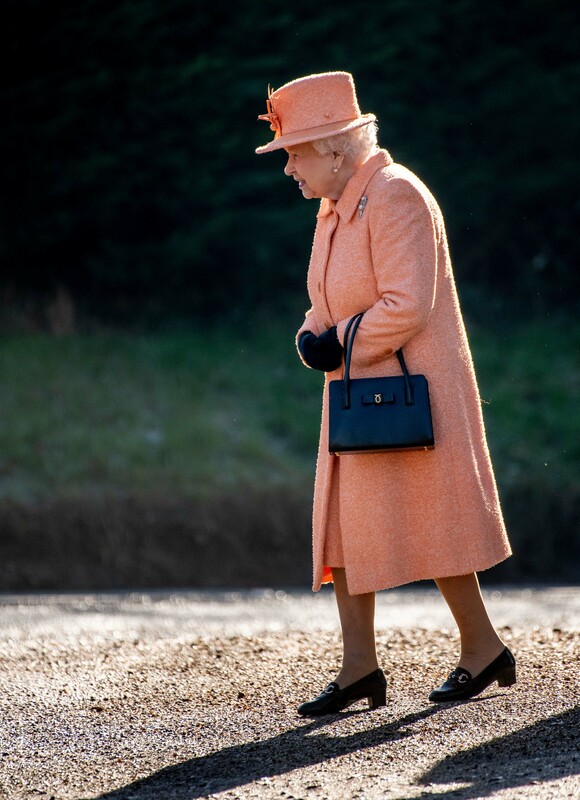 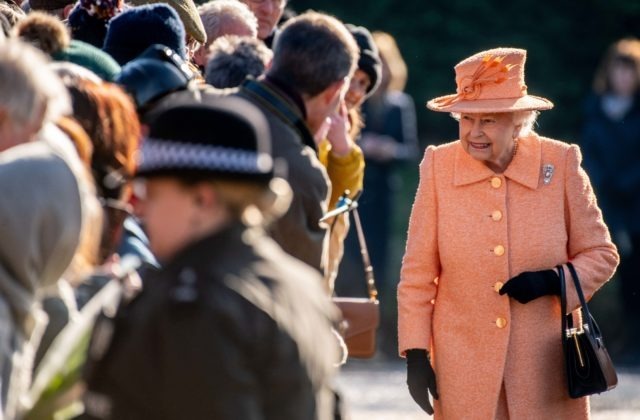 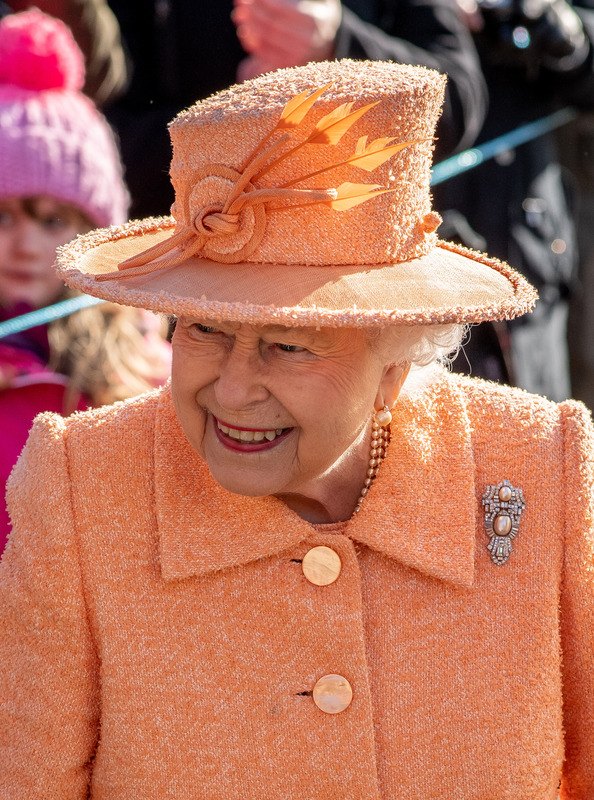 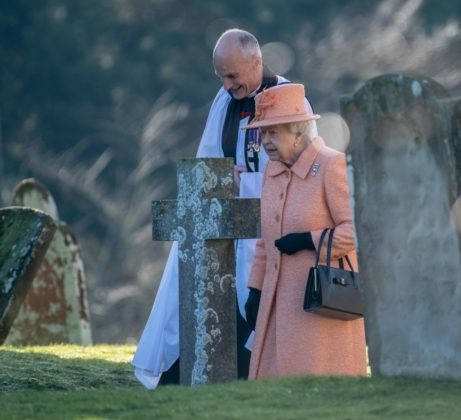 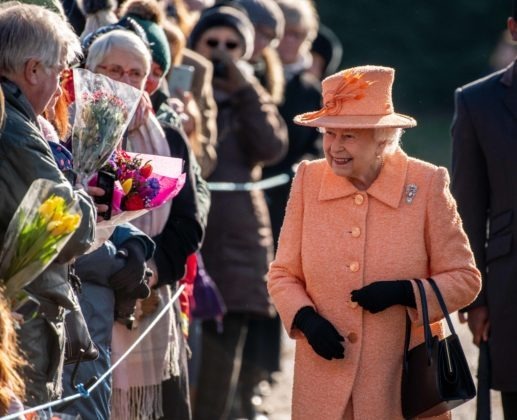 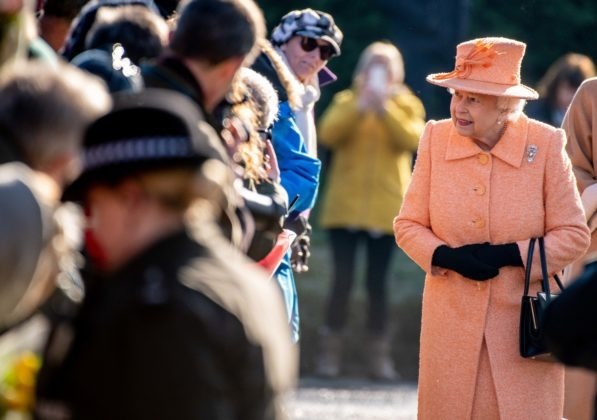 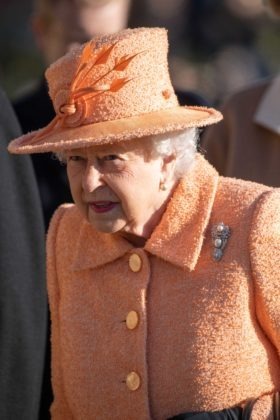 The Queen attended what is traditionally her final church service on the Sandringham estate last Sunday before heading back to London after her festive break. 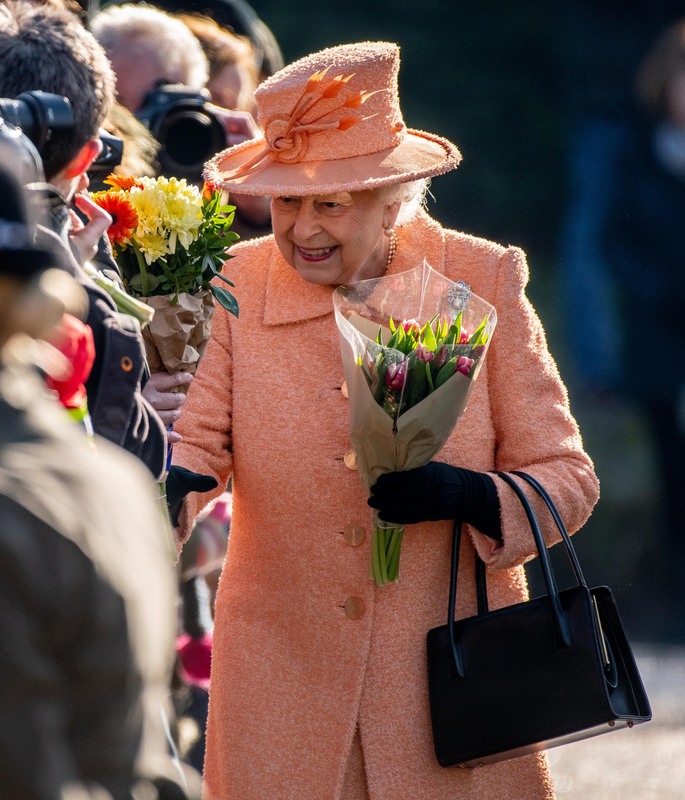 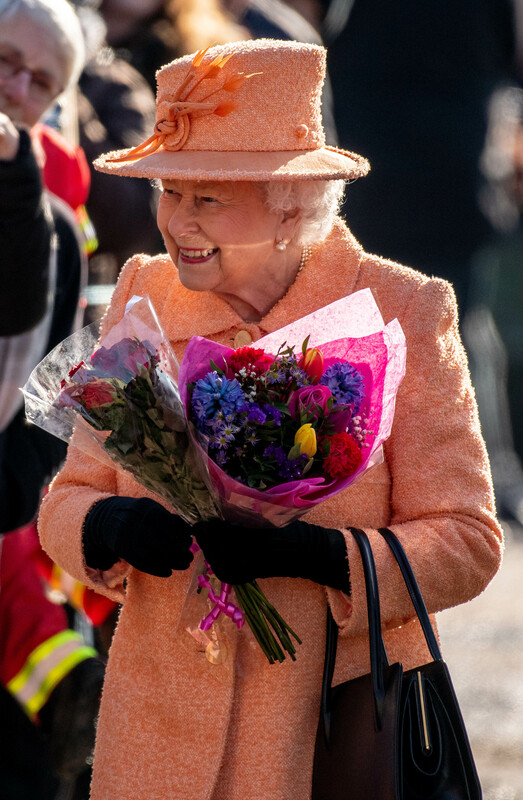 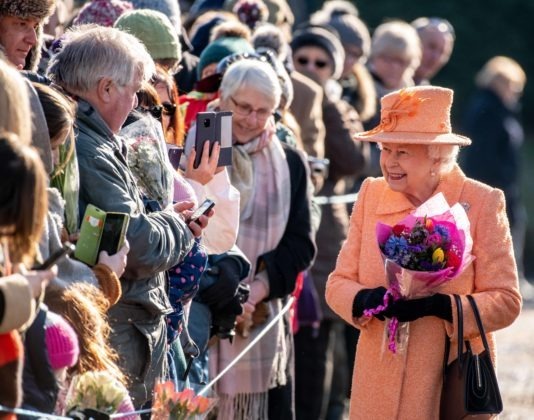 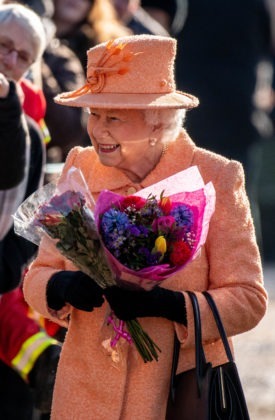 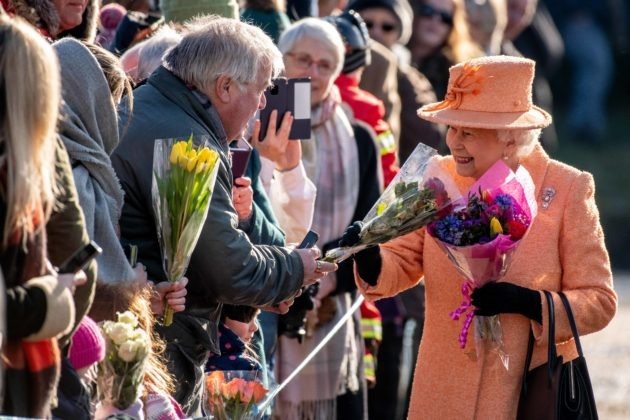 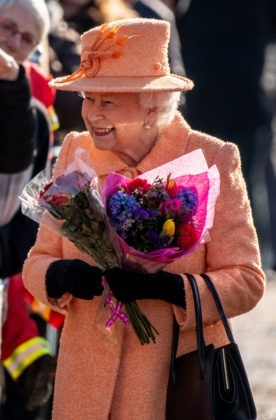 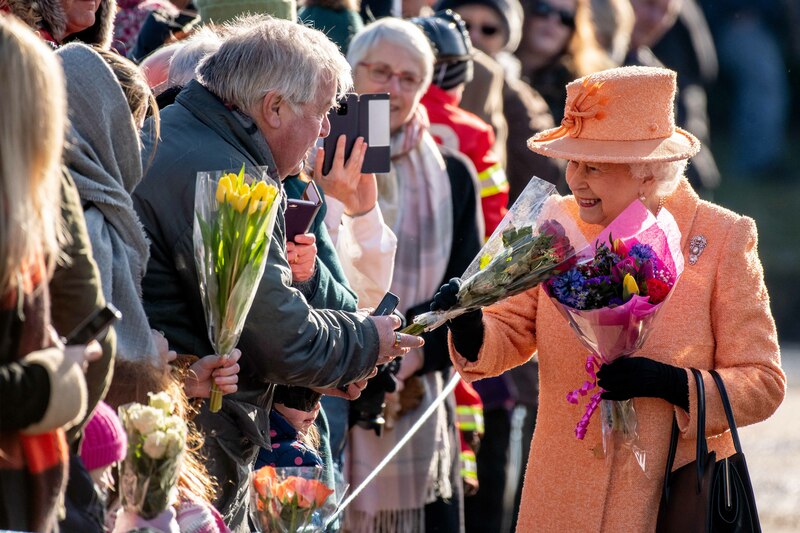 Crowds gathered to catch a glimpse of the monarch as she walked to St Peter and St Paul Church at West Newton and she was presented with flowers from well-wishers. 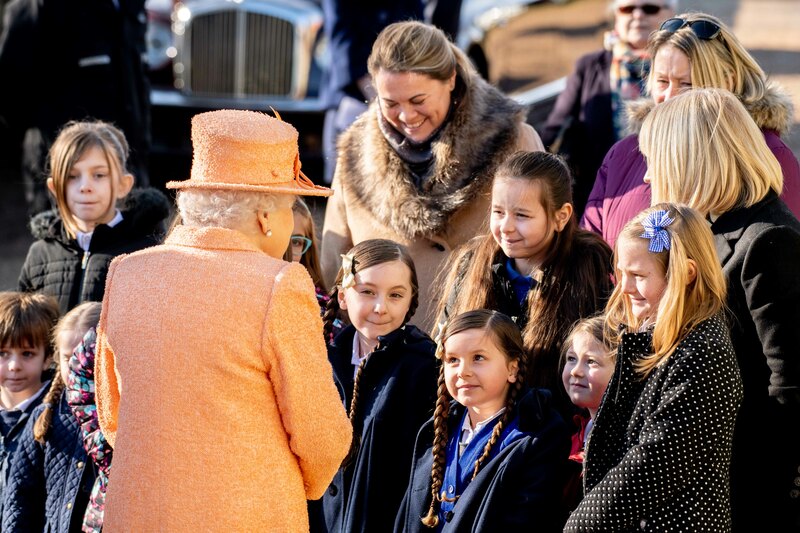 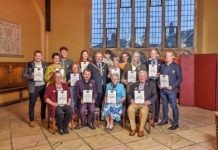 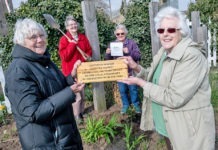 During the service the Queen presented prizes to the children’s choir and members of Sandringham Group Sunday School. The Queen is expected to head back to London within the next few days. 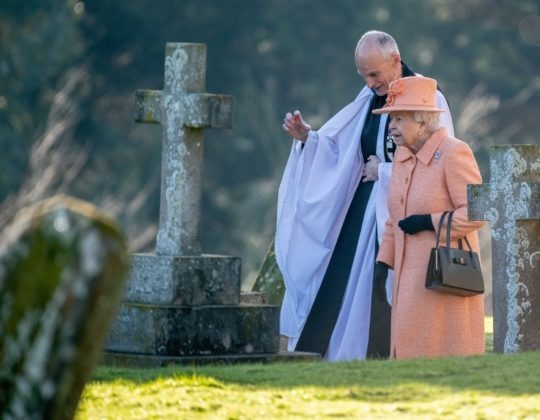 The Queen attends the Sunday morning church service at St Peter & St Paul’s Church in West Newton, Norfolk. 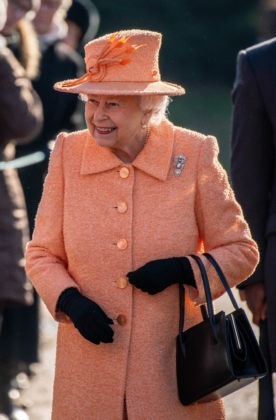 The Queen after the service and meeting the crowd.